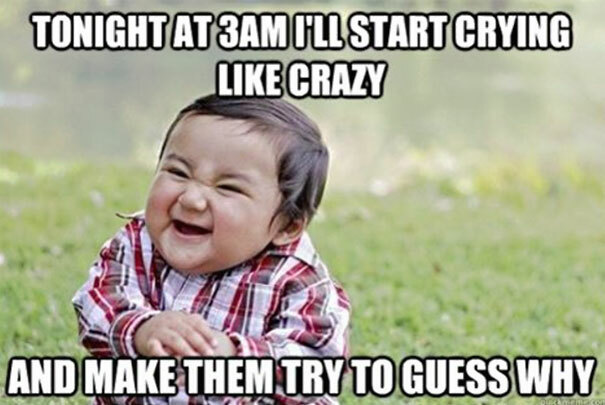 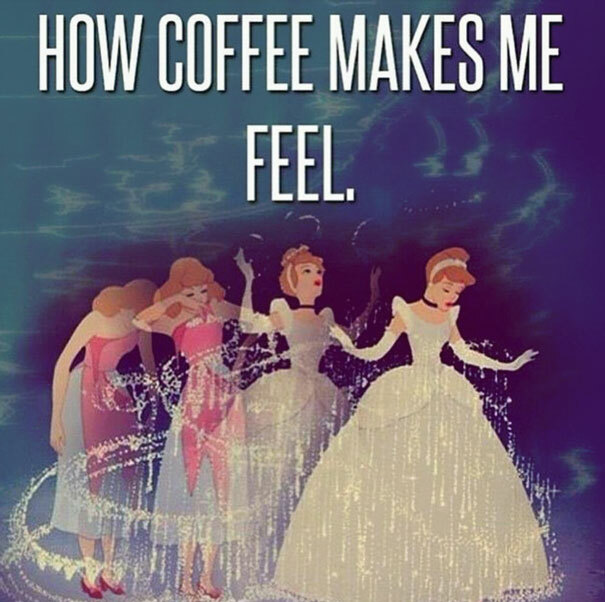 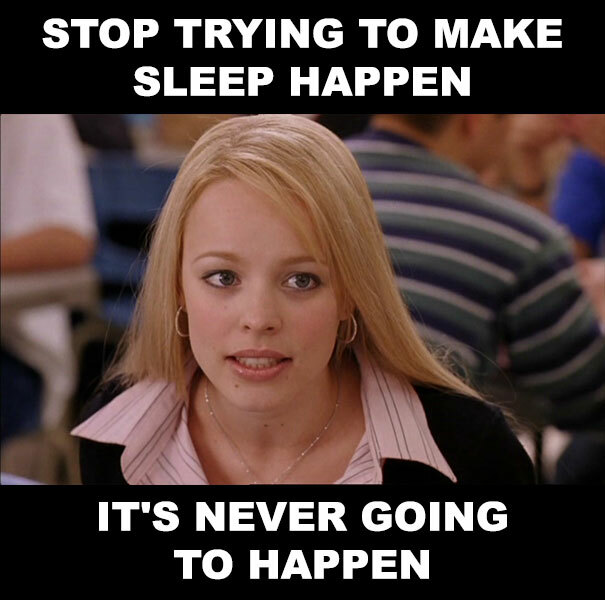 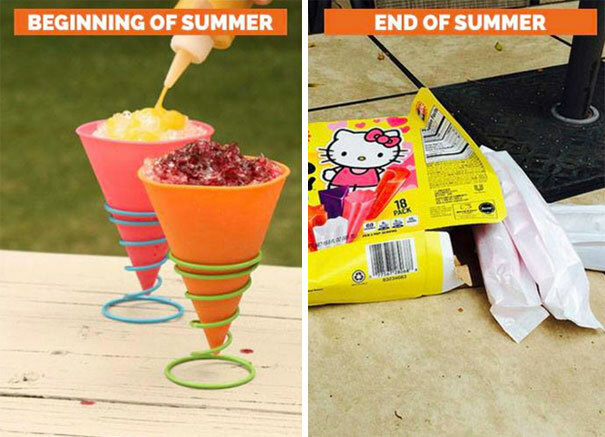 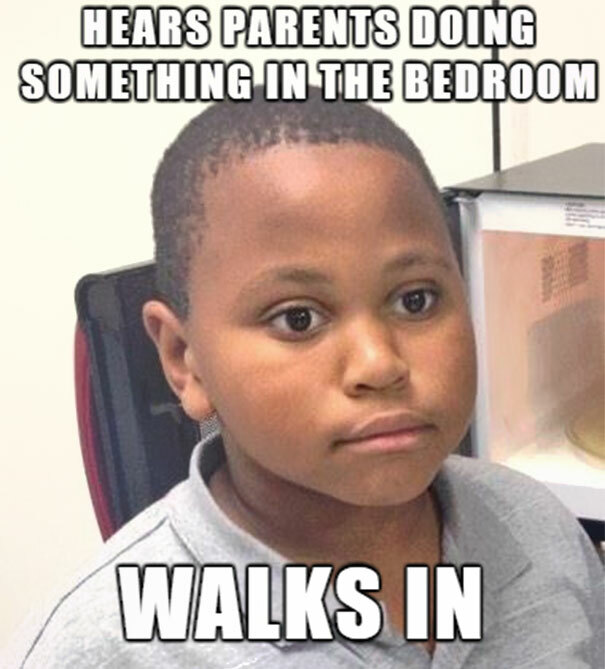 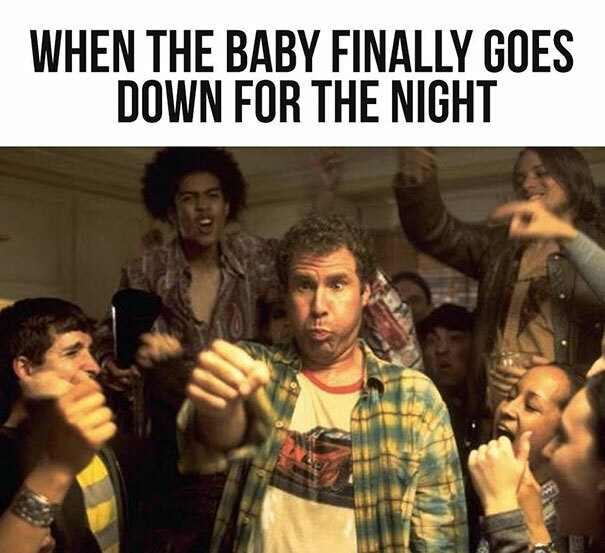 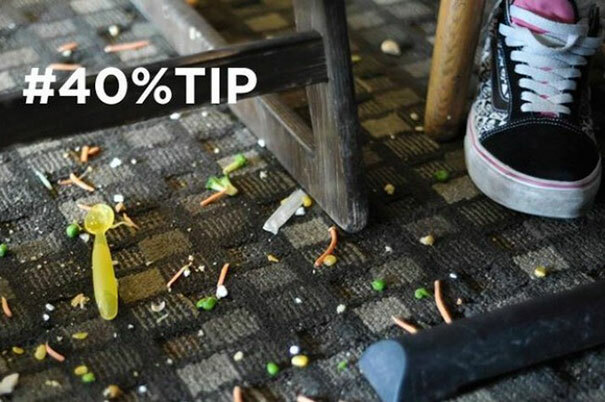 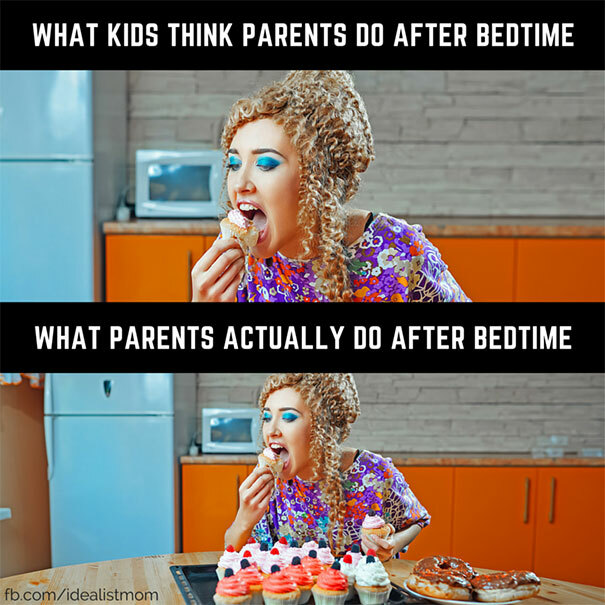 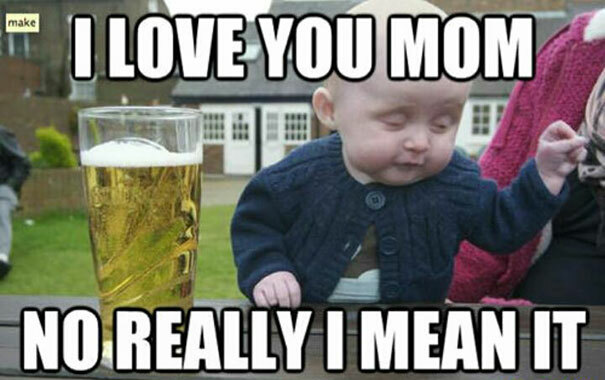 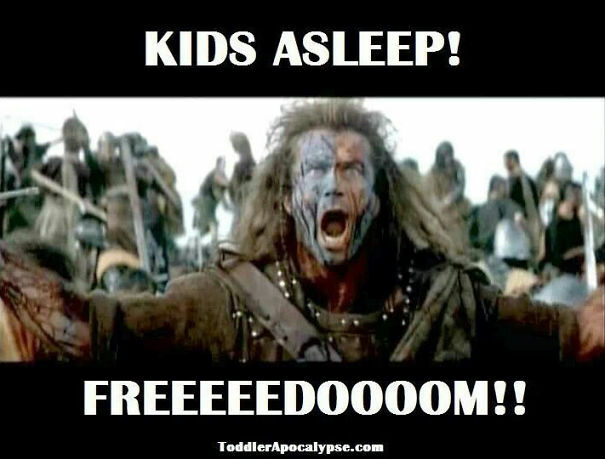 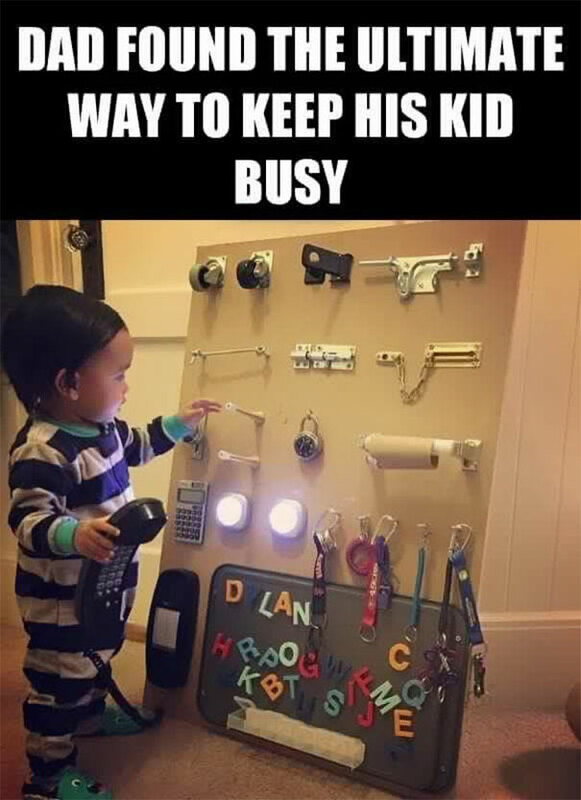 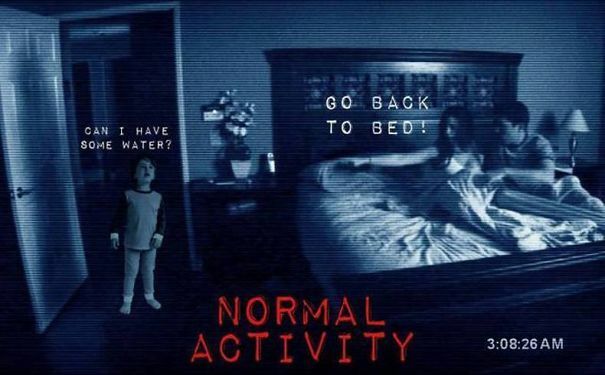 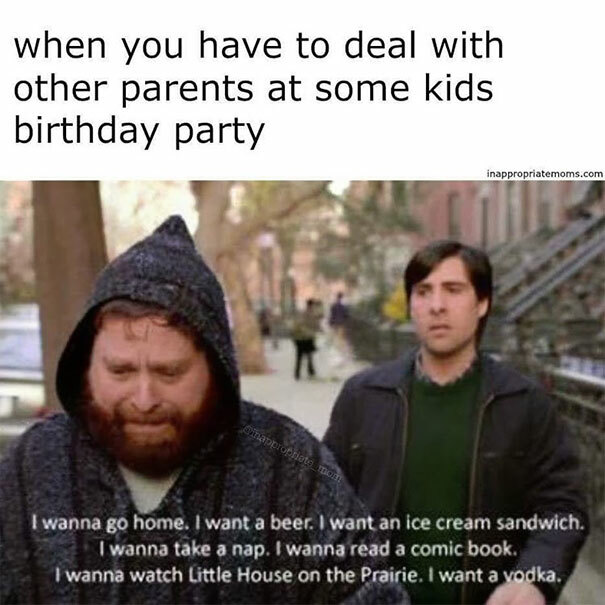 Do you feel like throwing a party every time your kid finally goes to sleep at night? 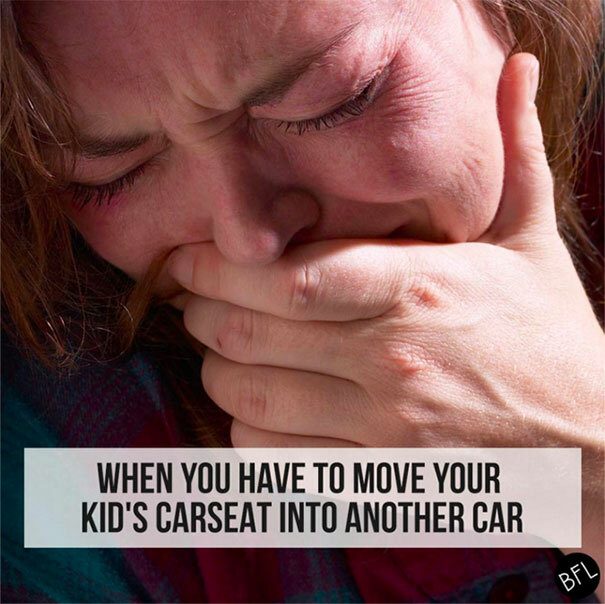 Do you dread the thought of having to move your child’s carseat into another car? 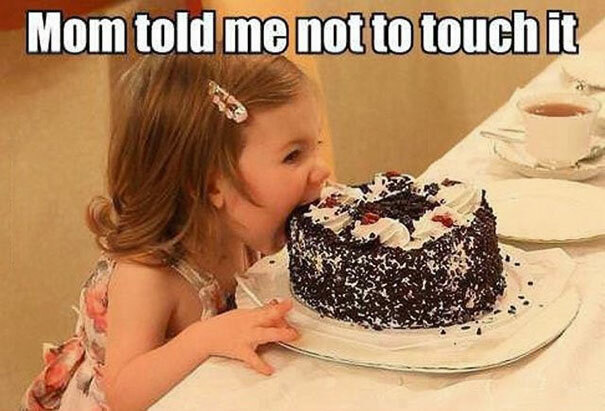 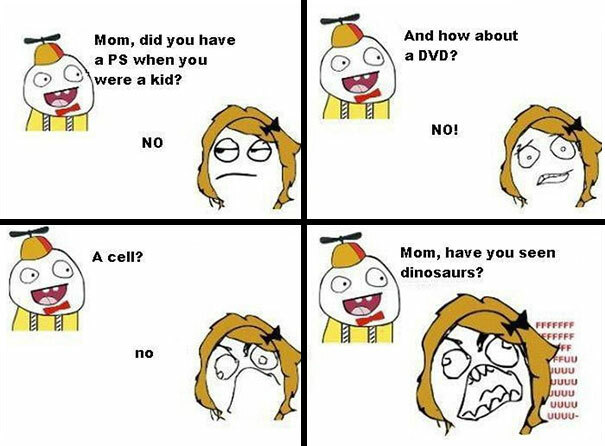 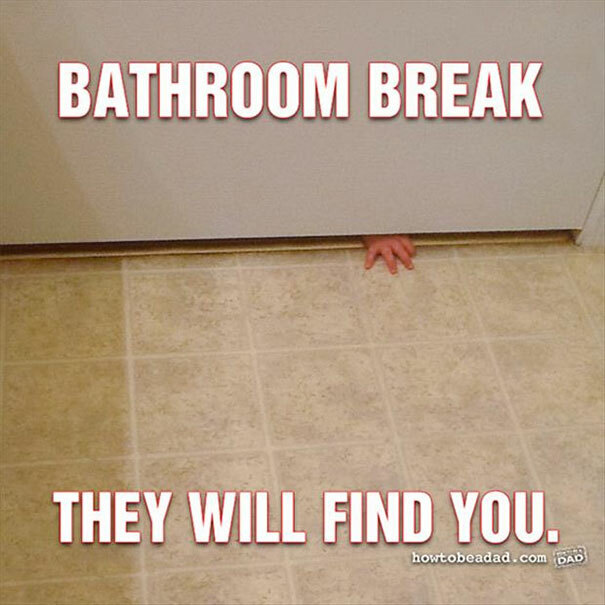 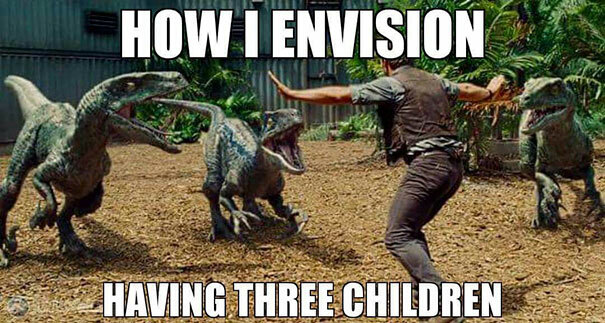 Is dealing with your children akin to dealing with a pack of Velociraptors? 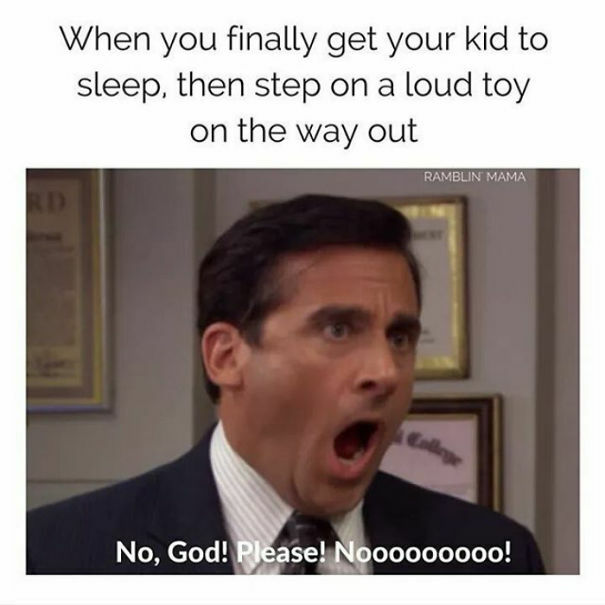 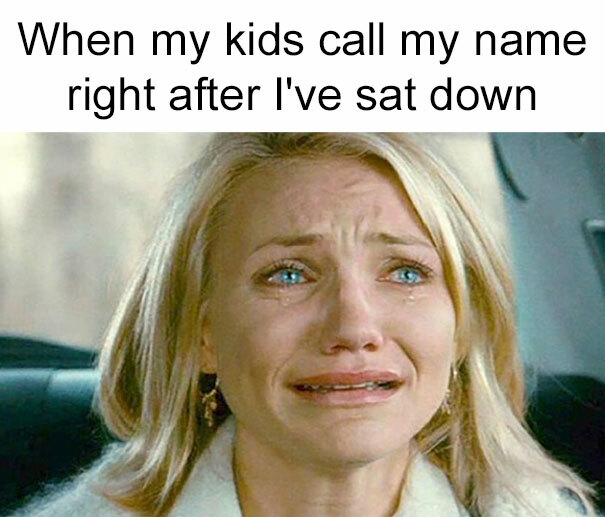 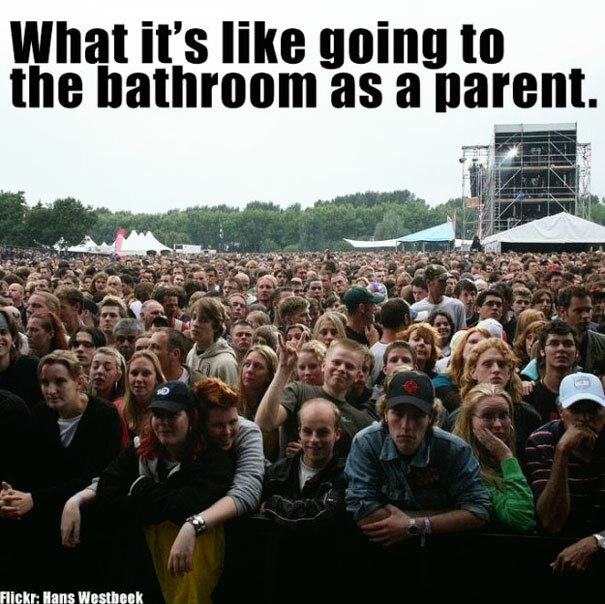 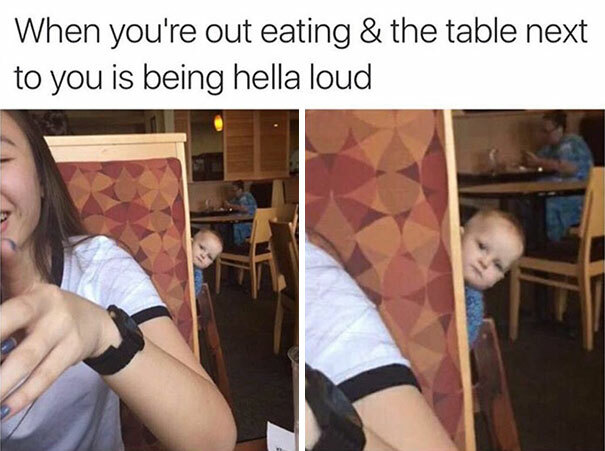 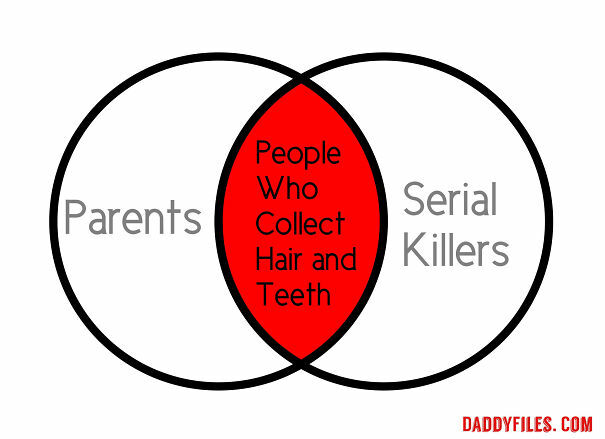 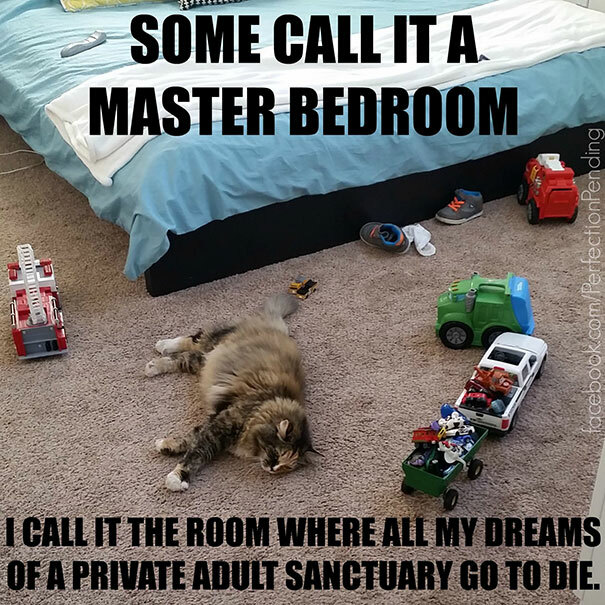 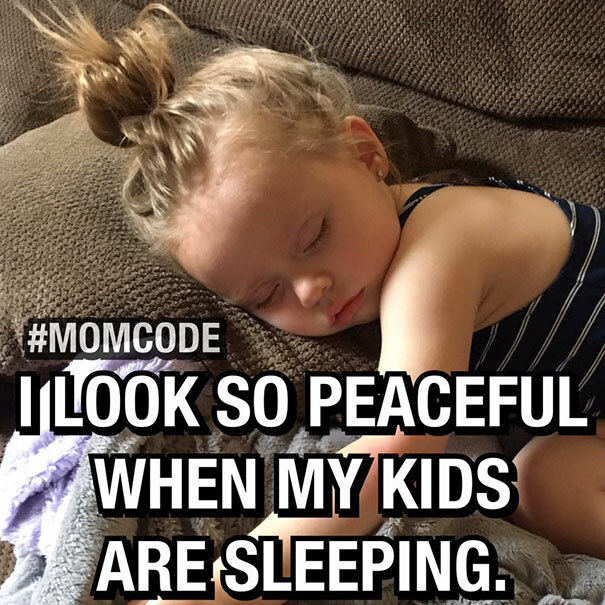 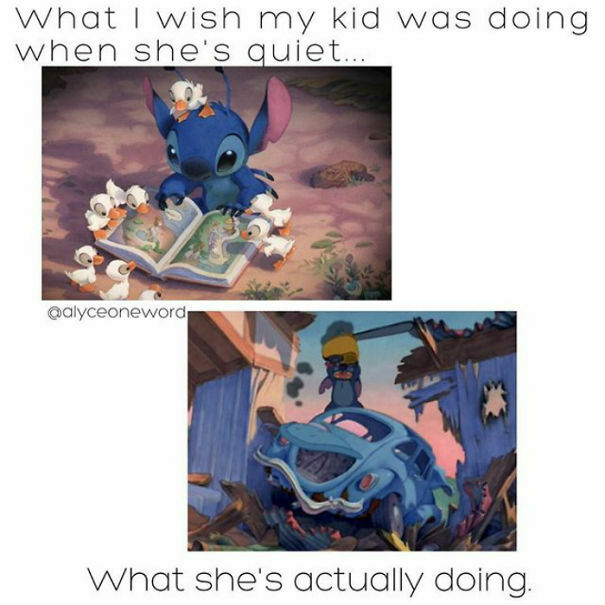 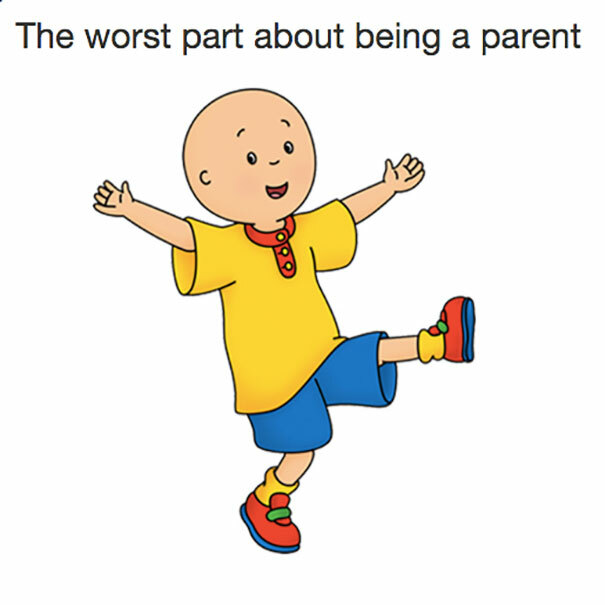 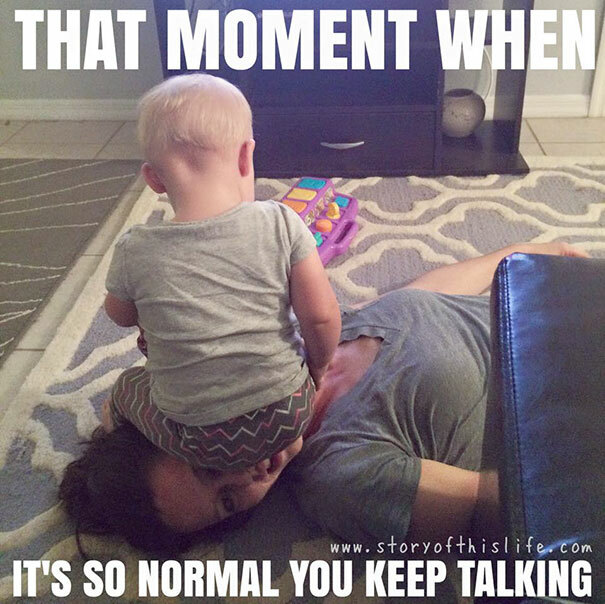 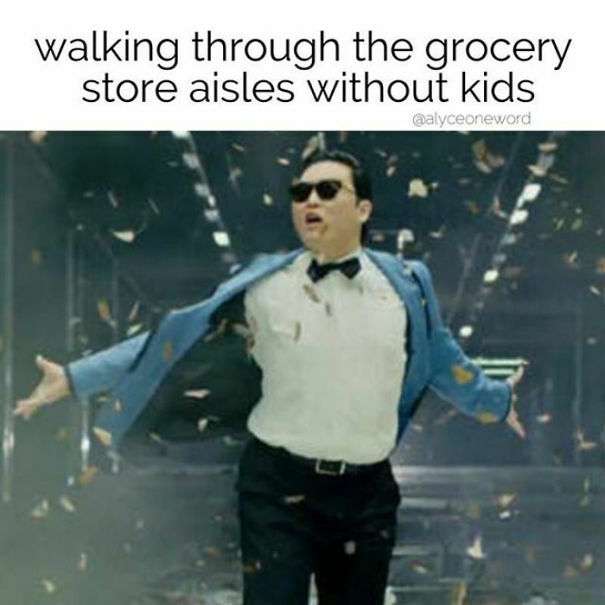 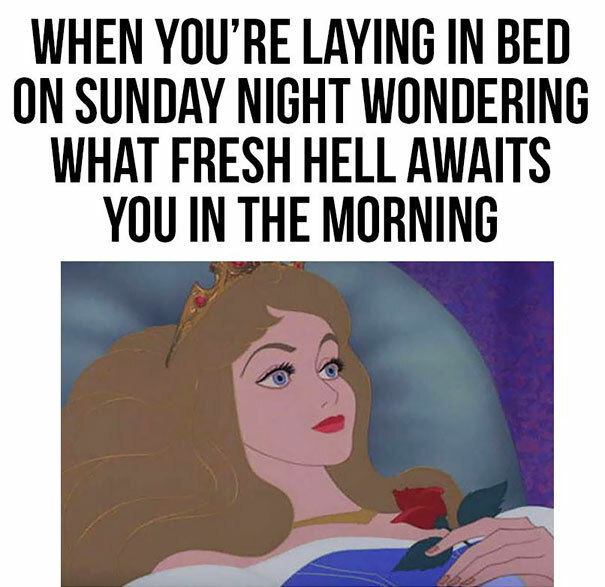 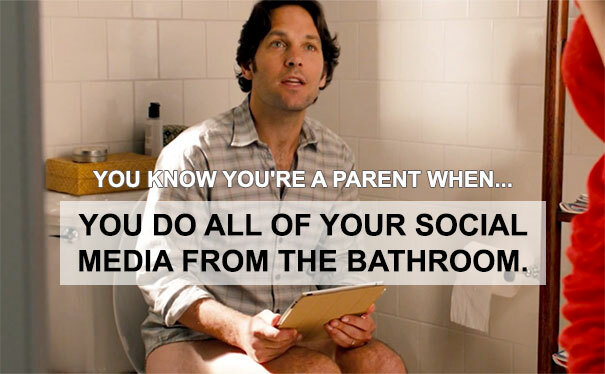 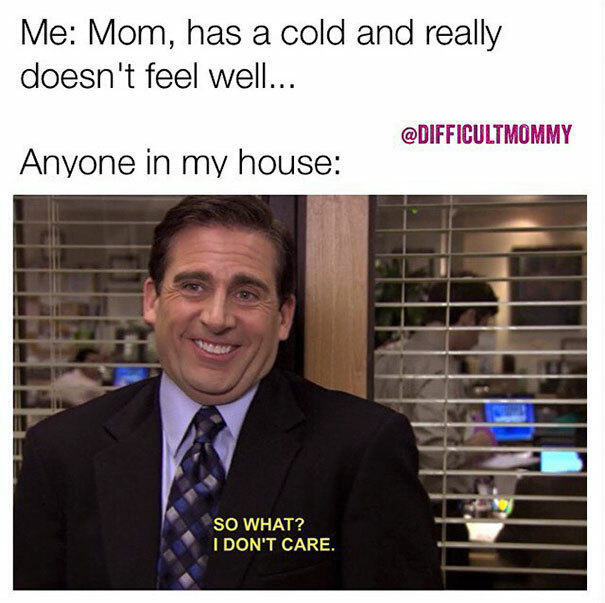 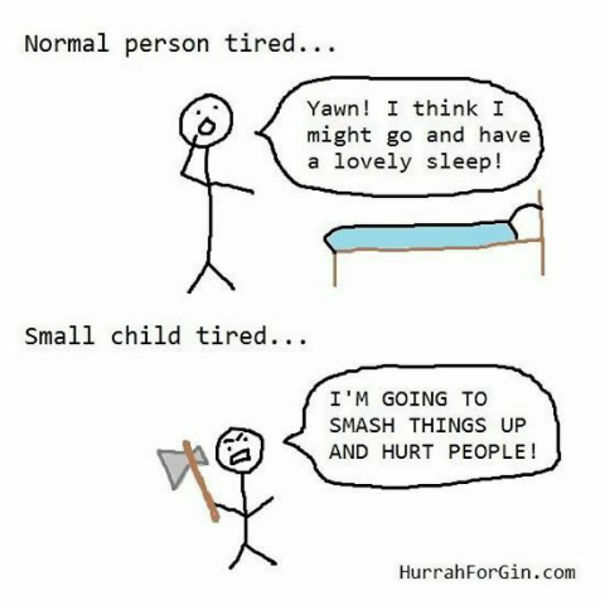 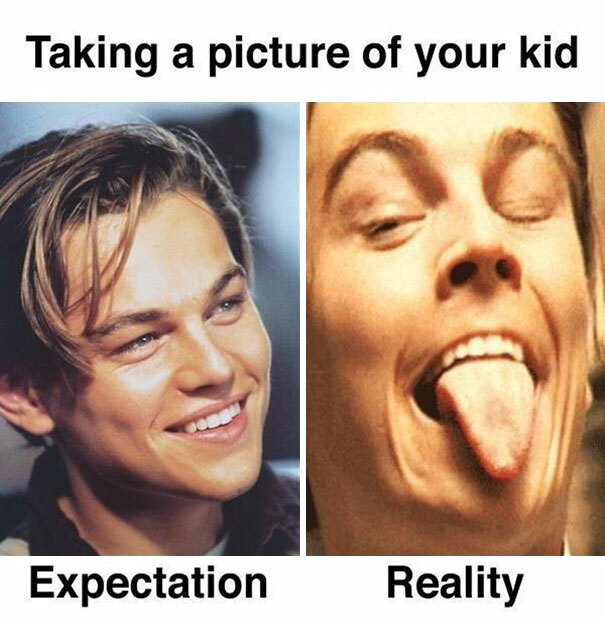 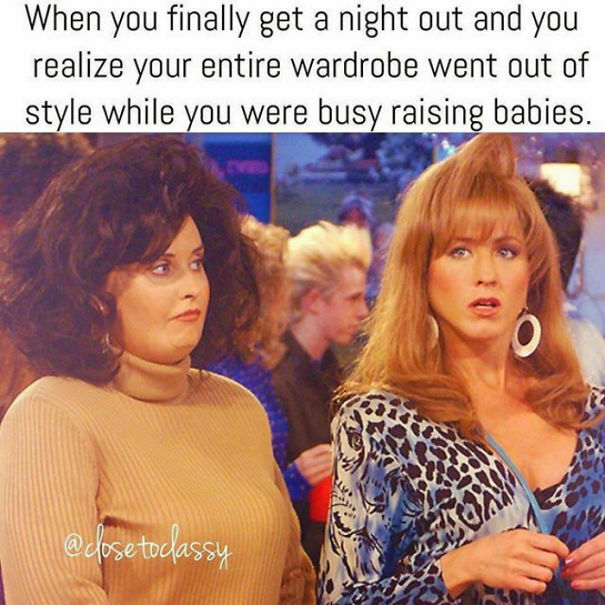 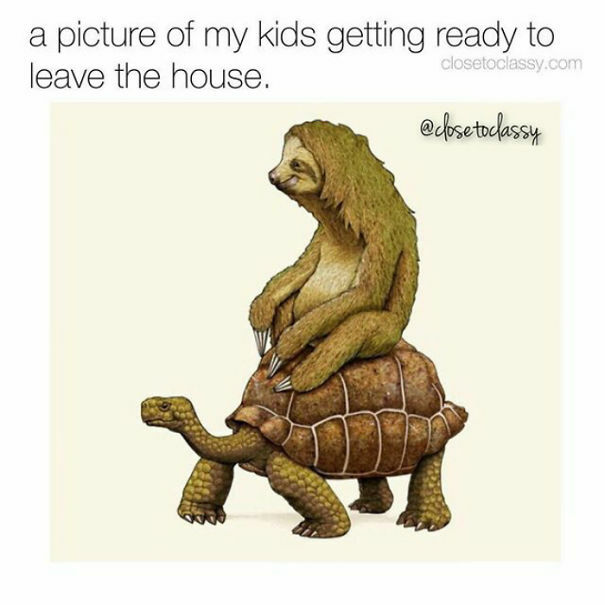 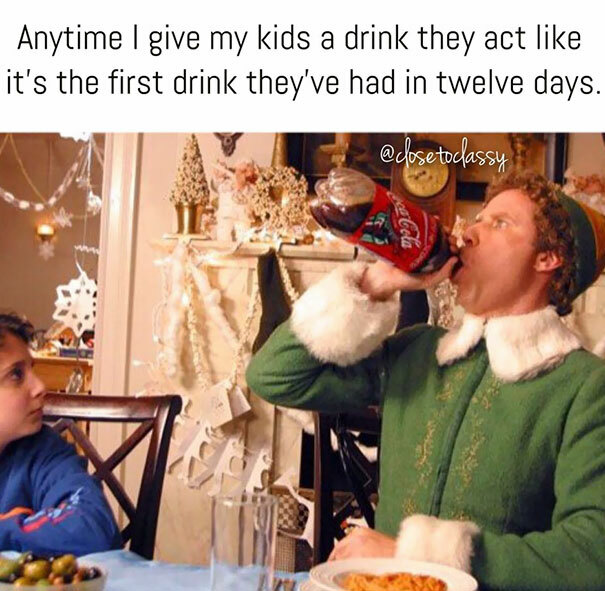 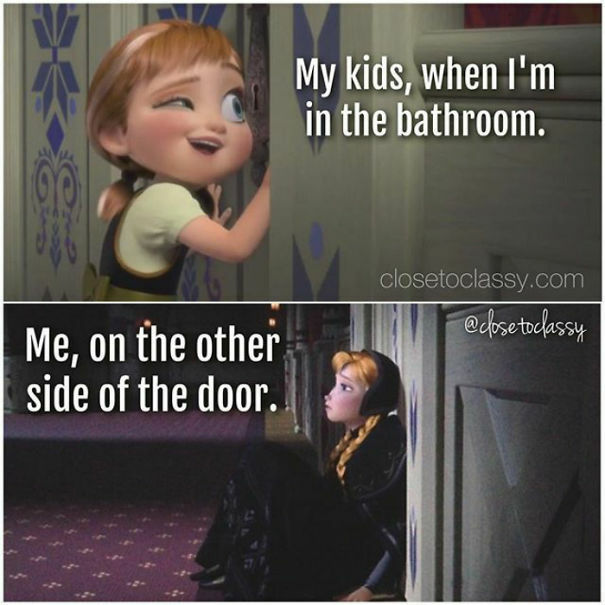 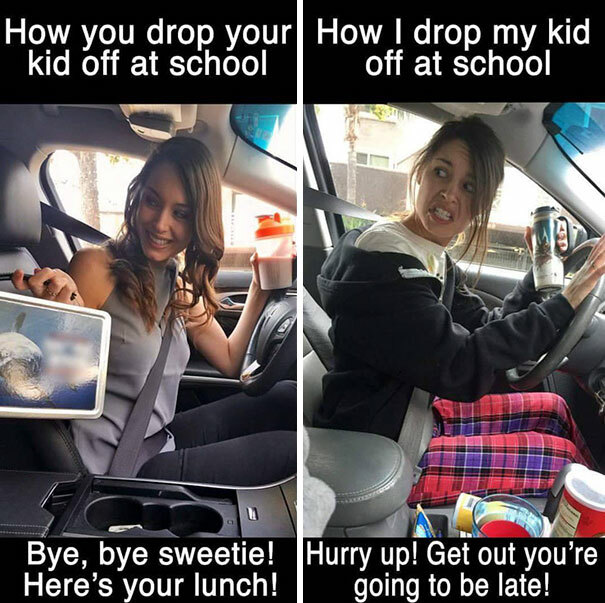 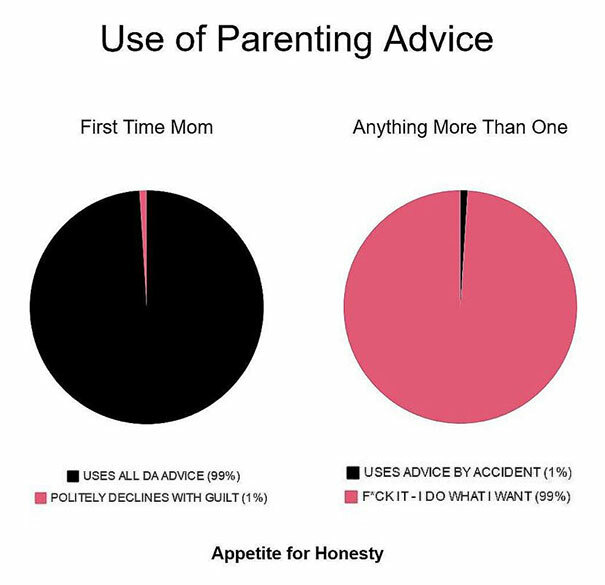 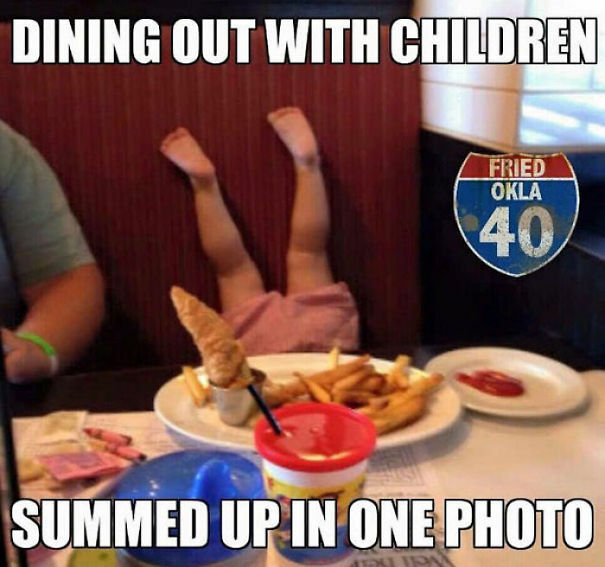 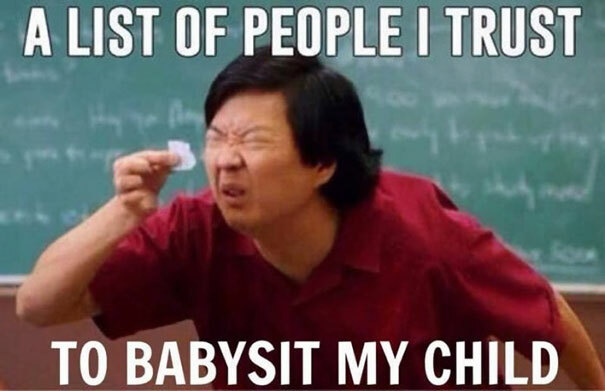 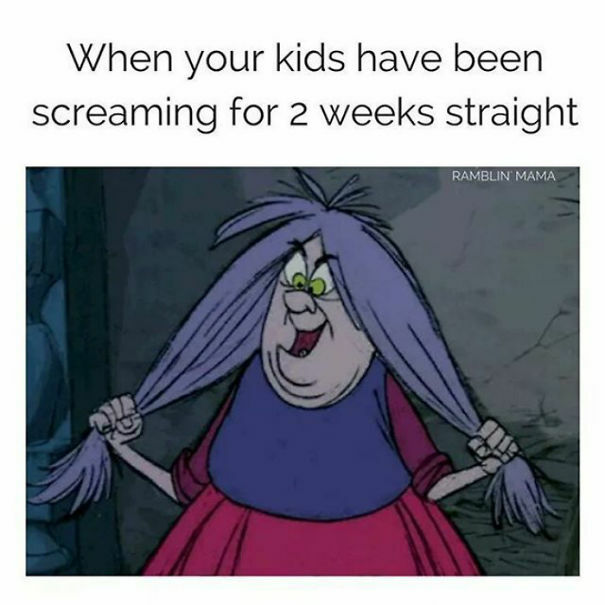 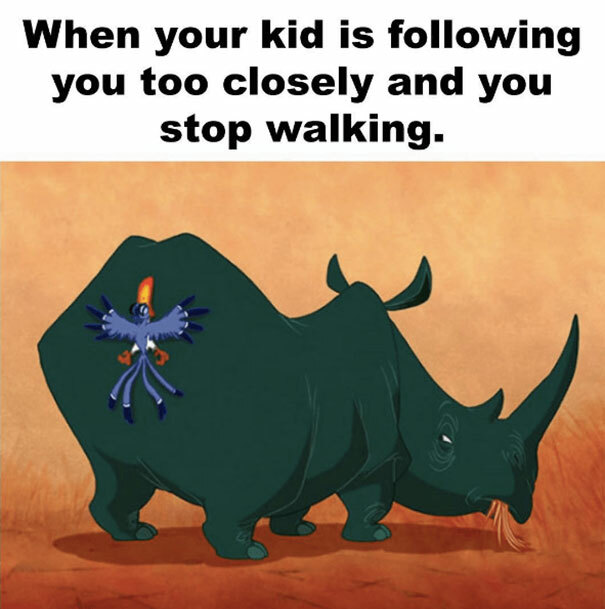 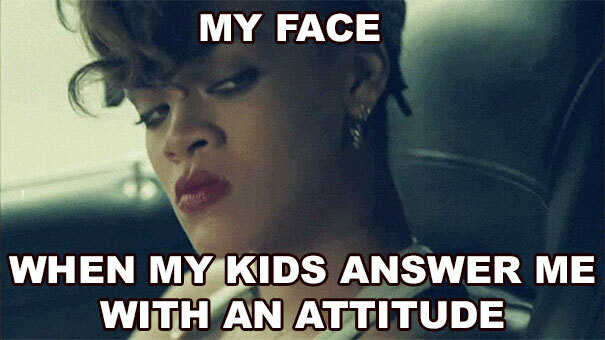 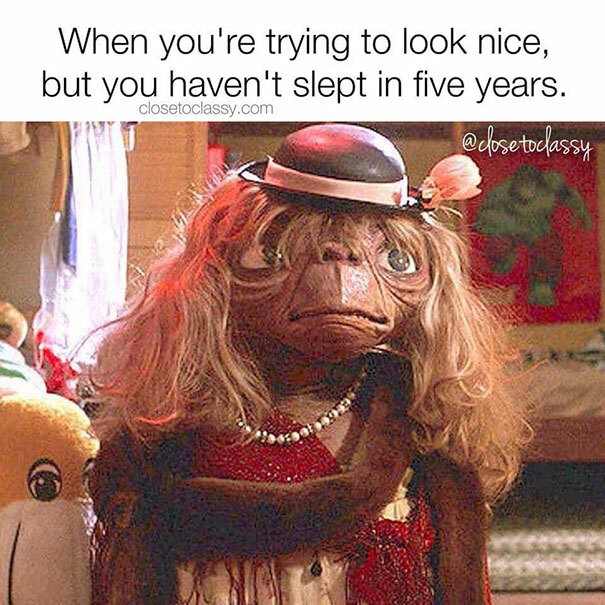 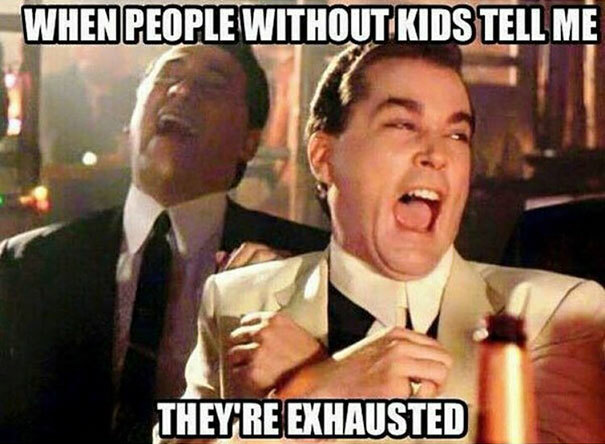 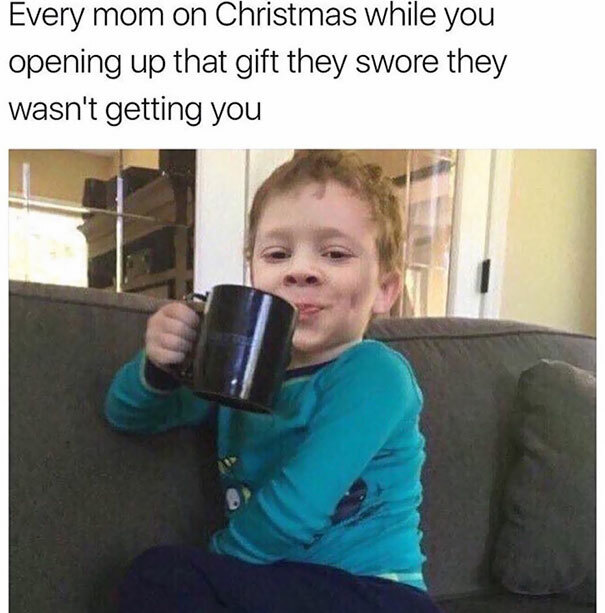 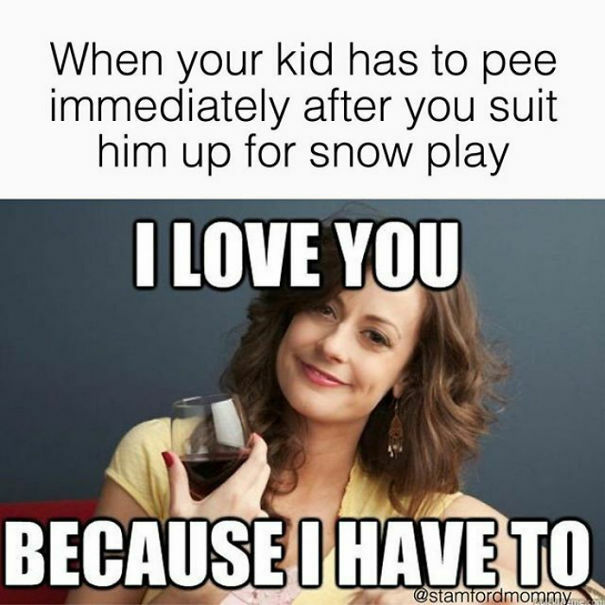 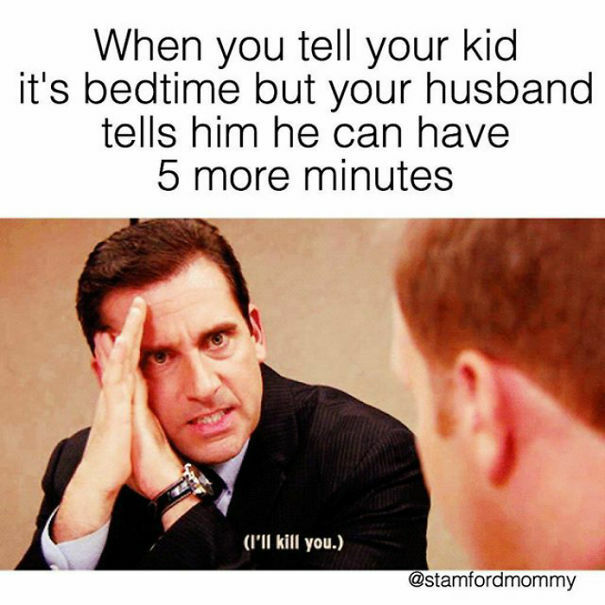 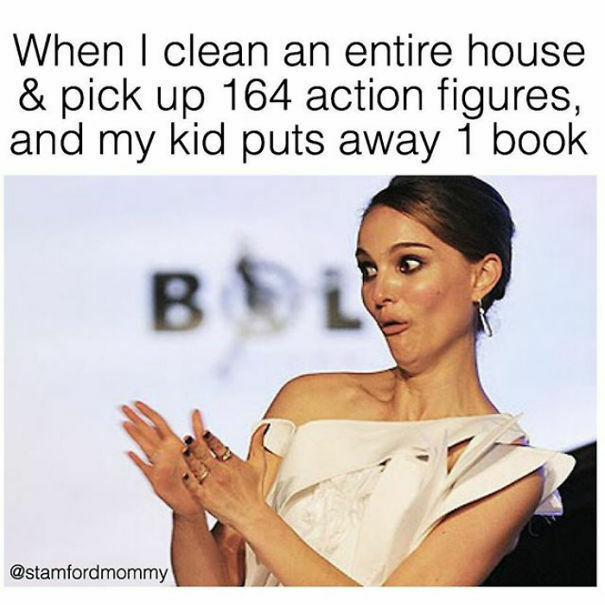 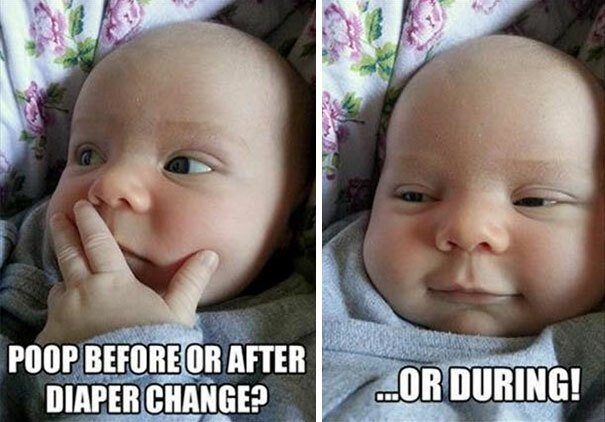 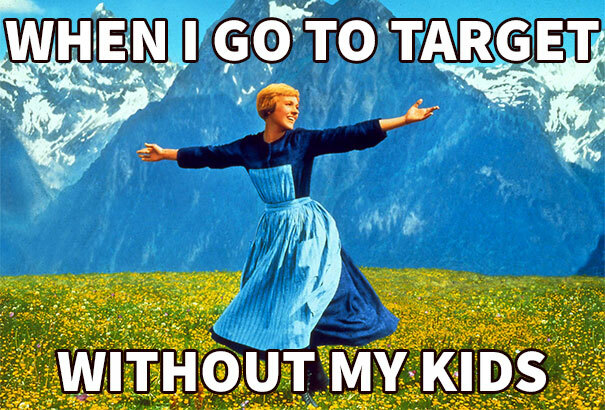 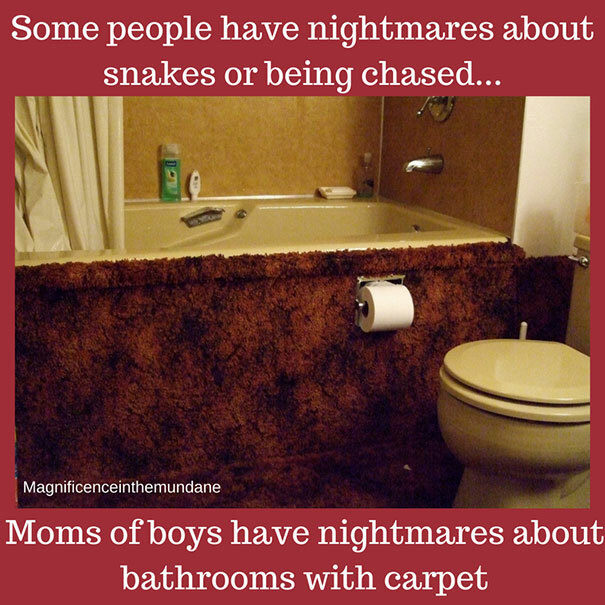 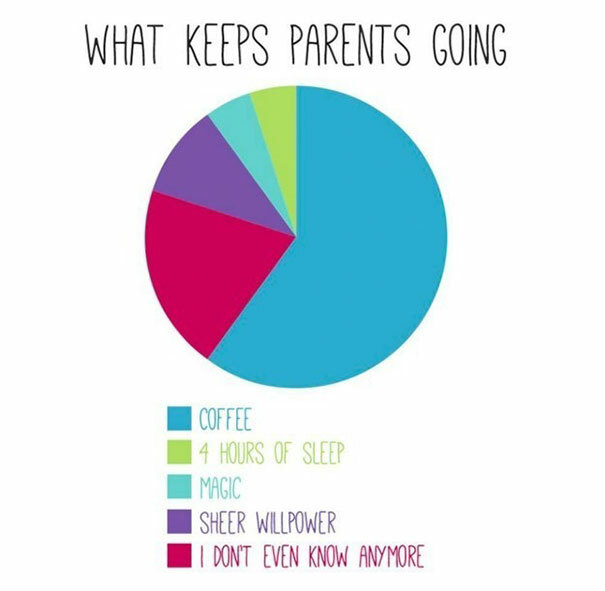 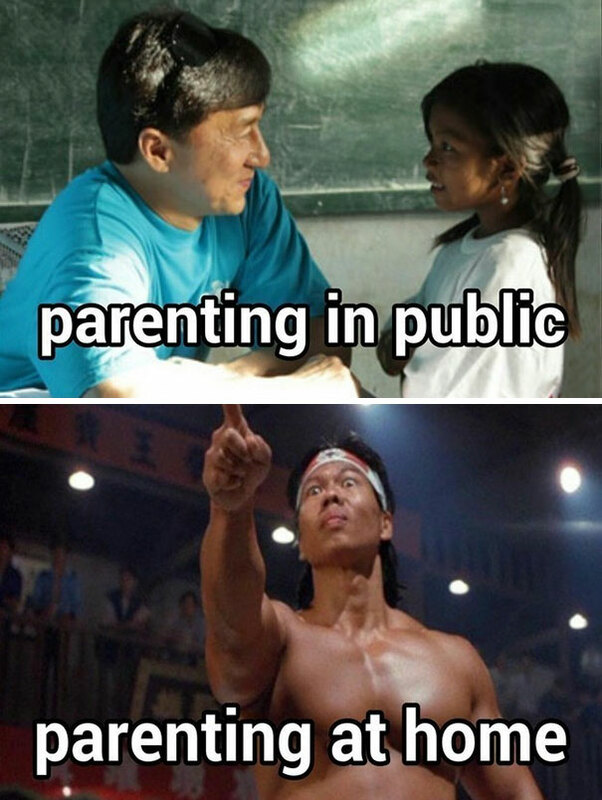 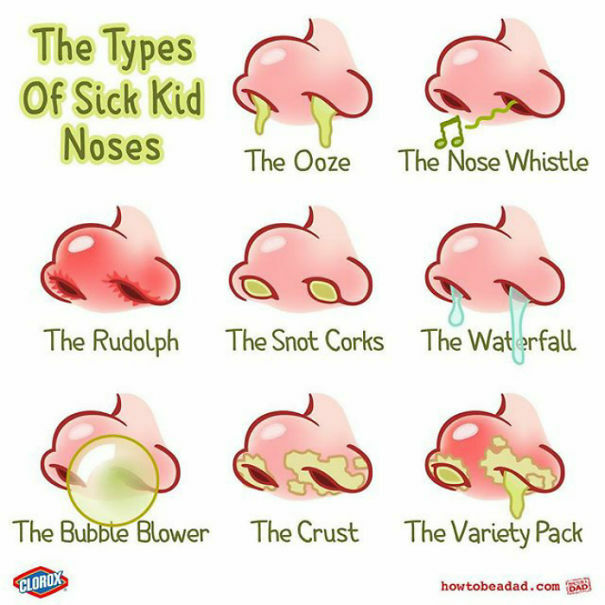 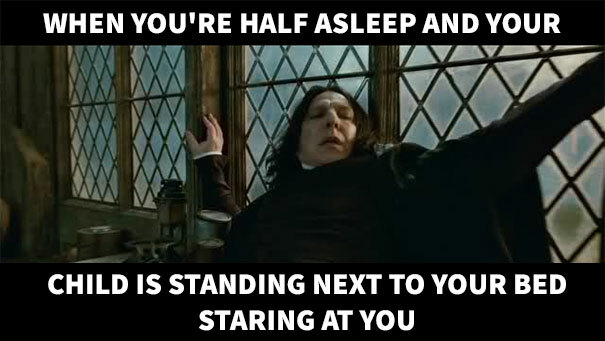 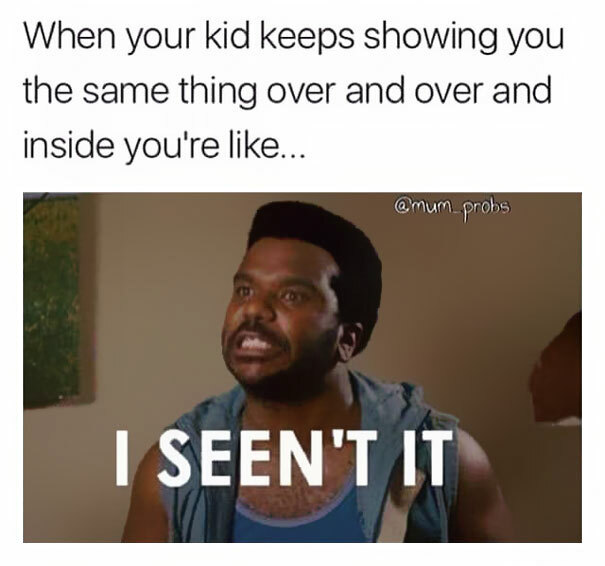 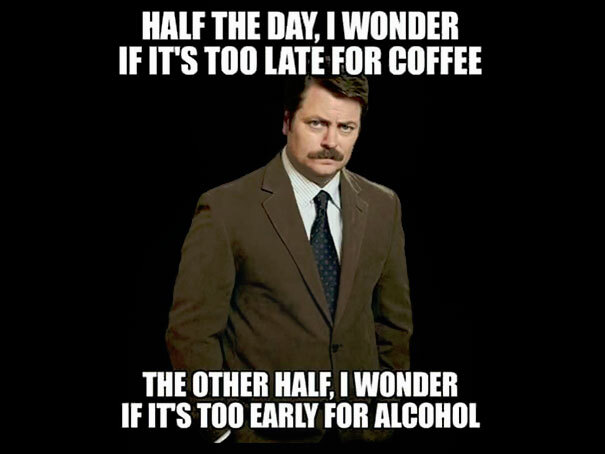 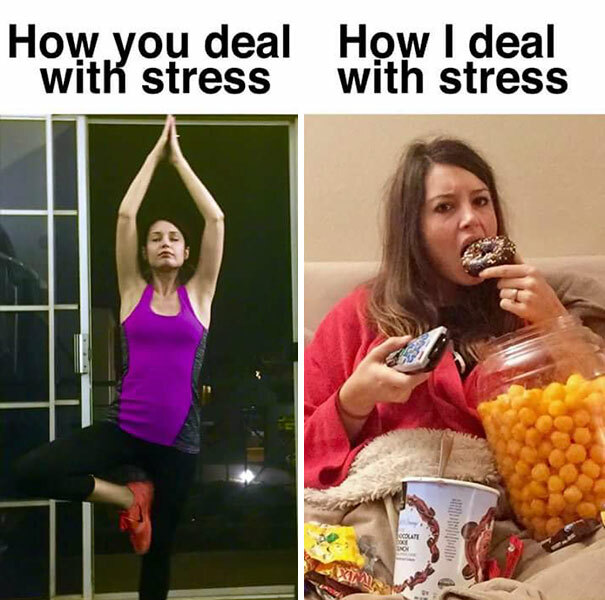 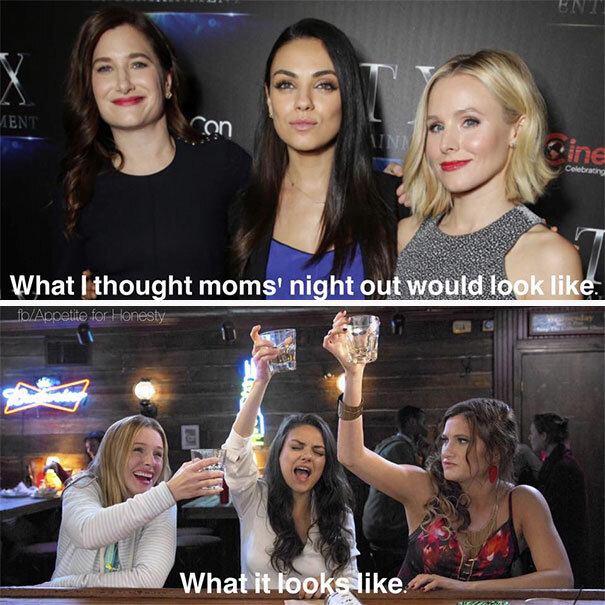 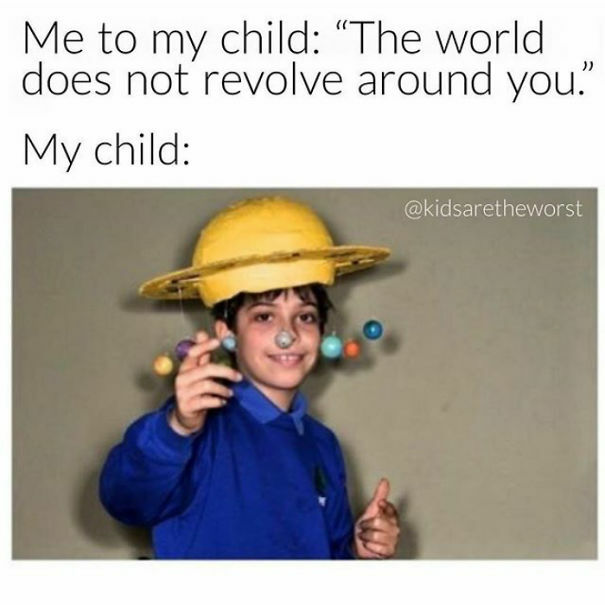 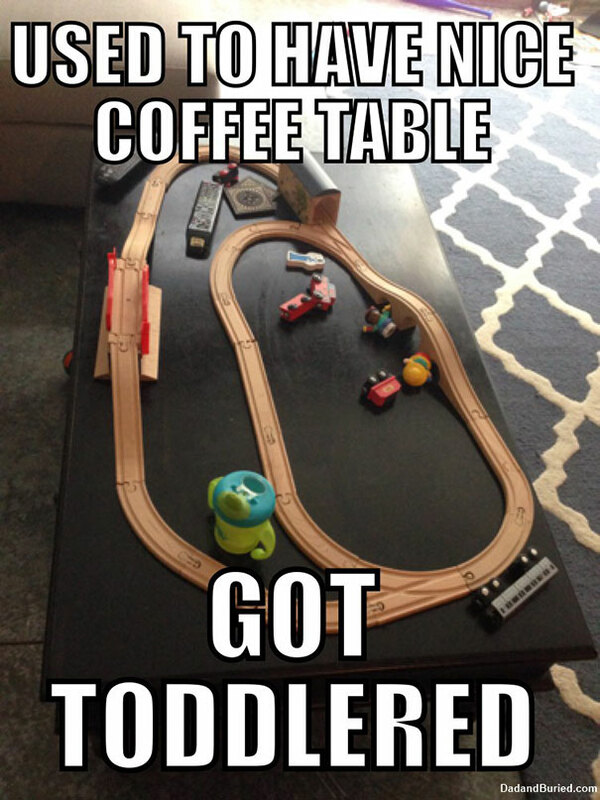 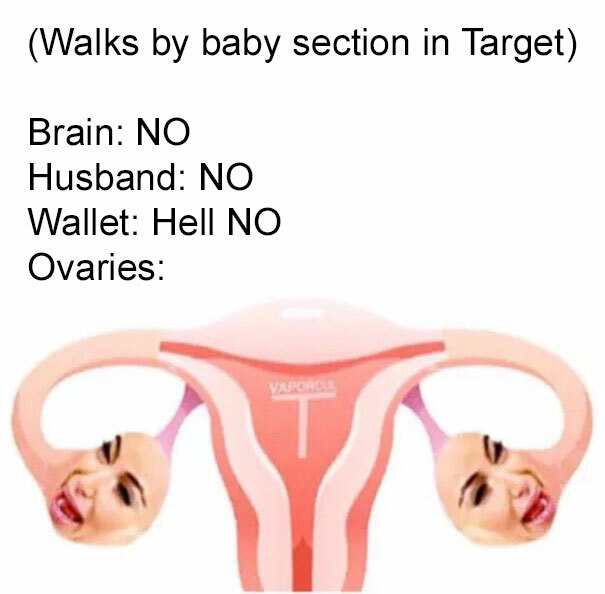 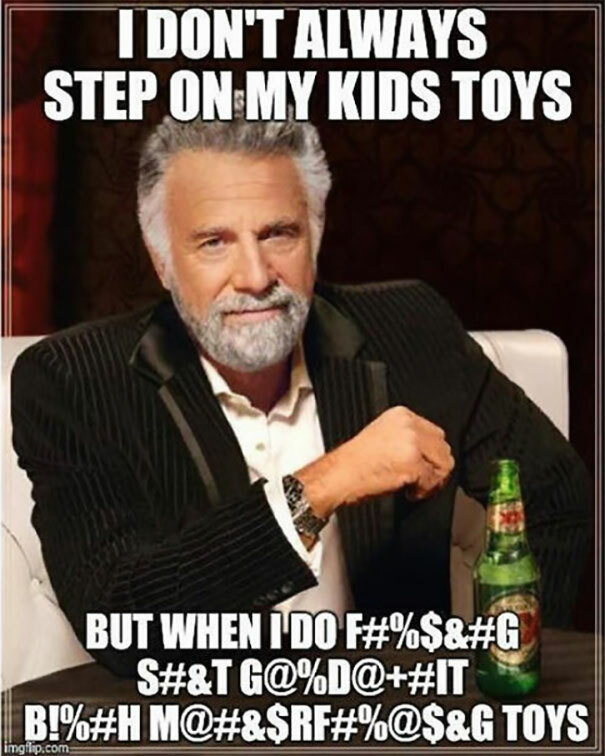 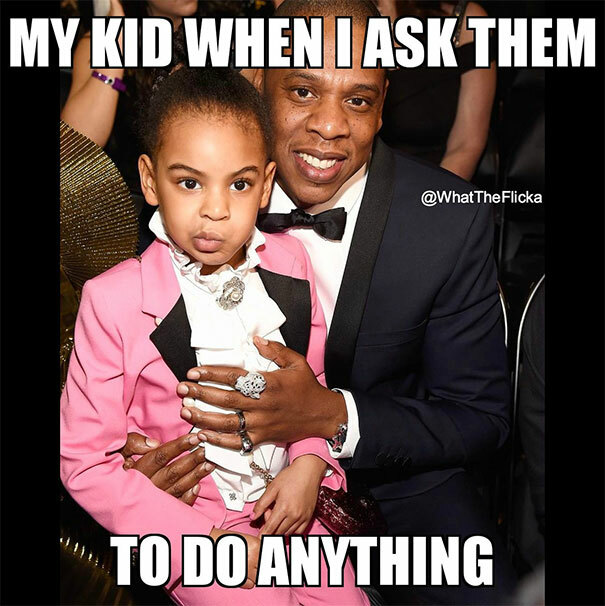 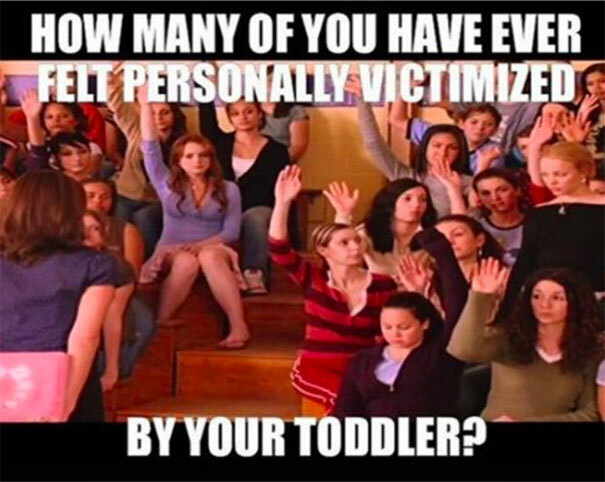 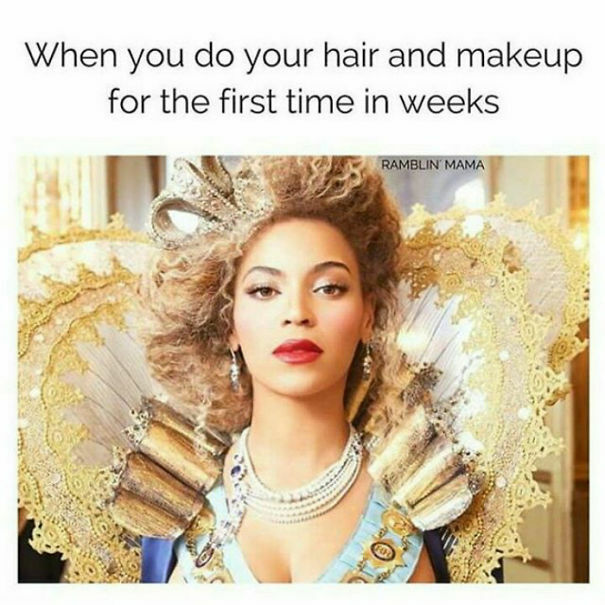 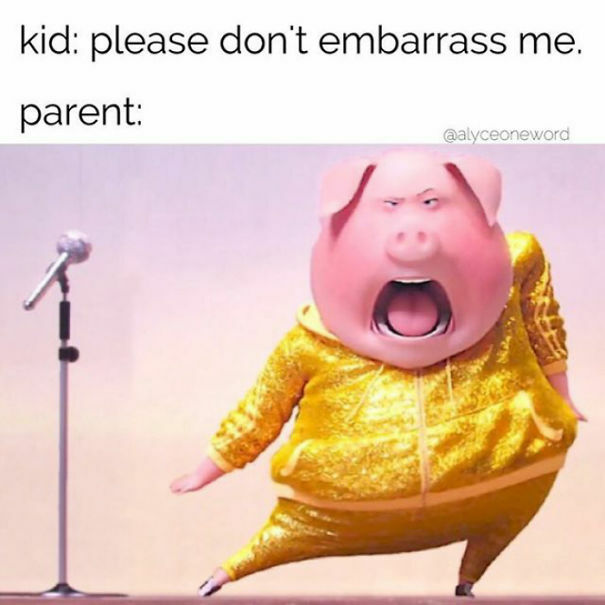 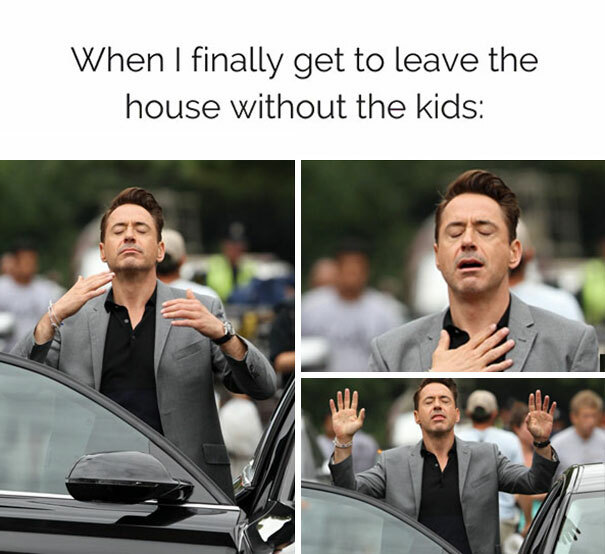 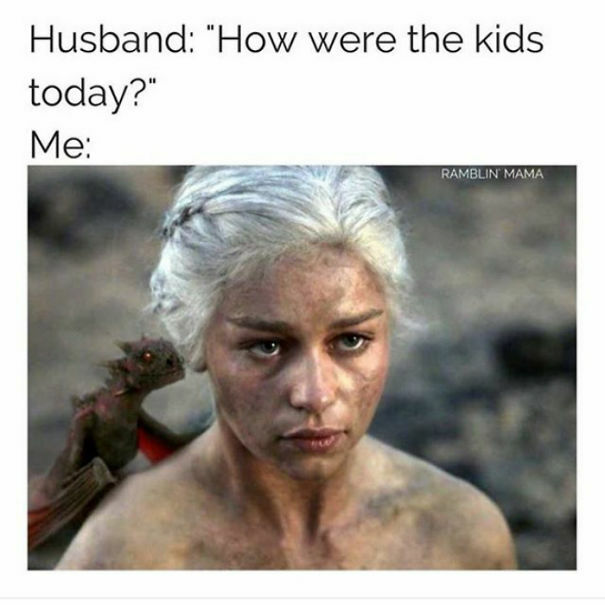 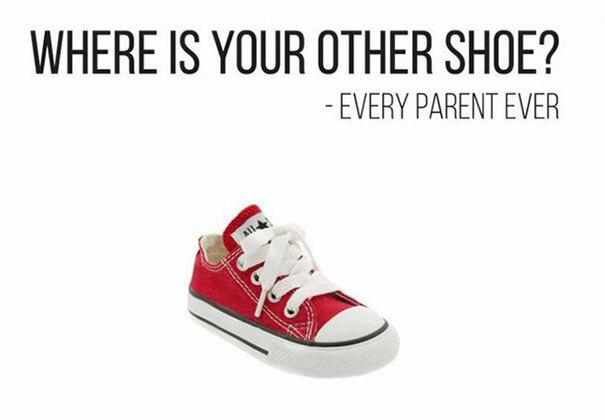 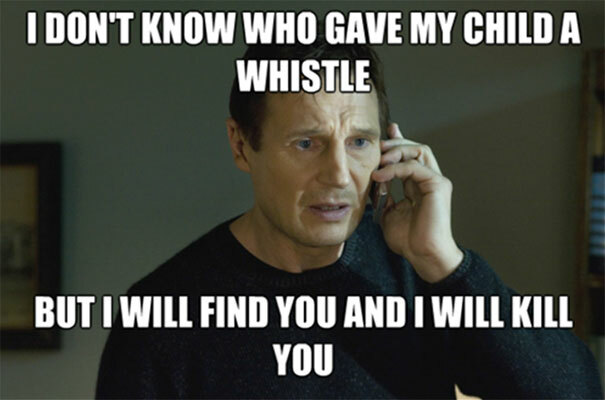 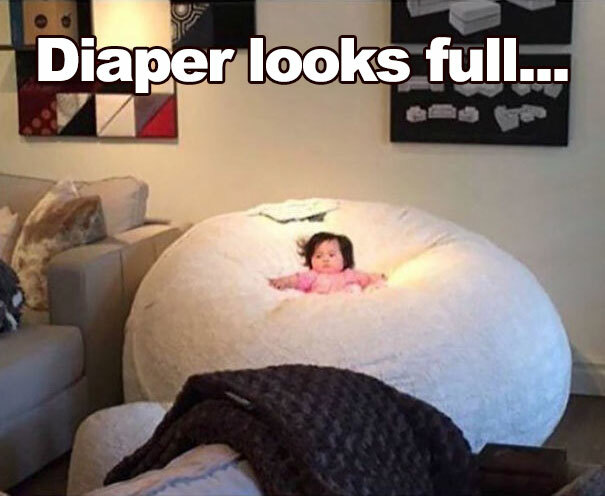 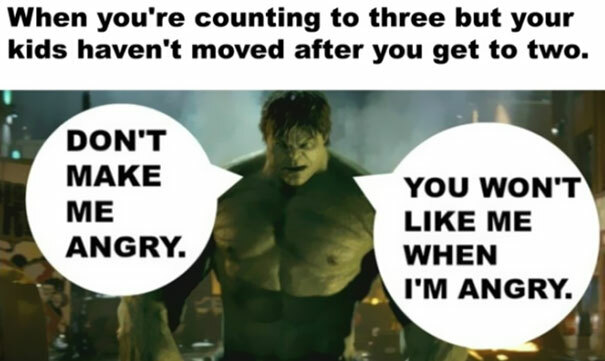 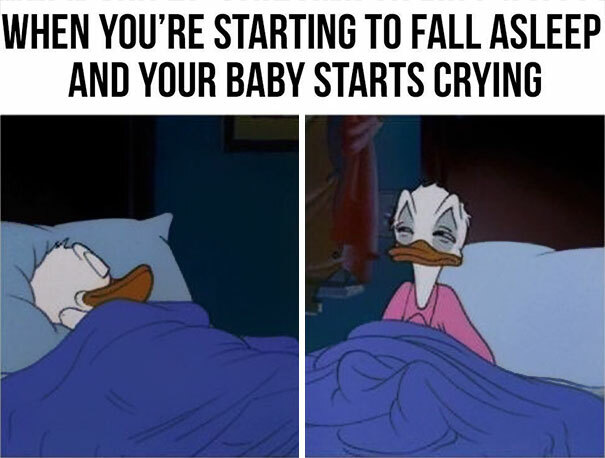 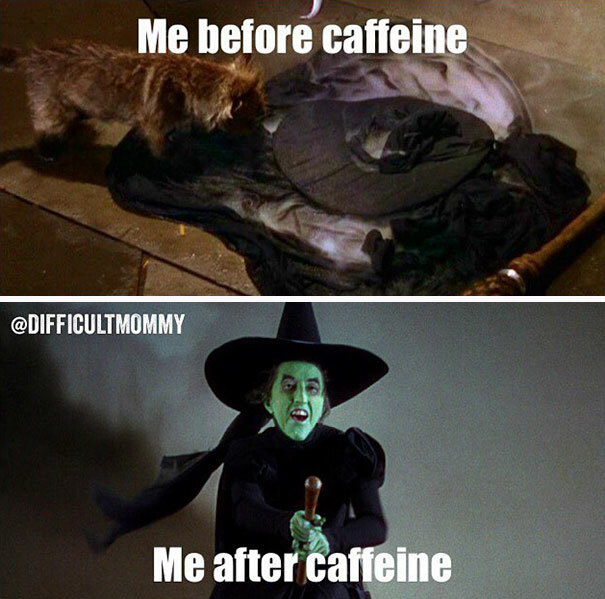 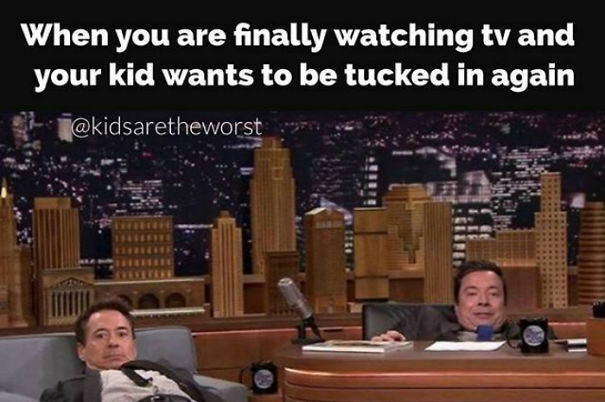 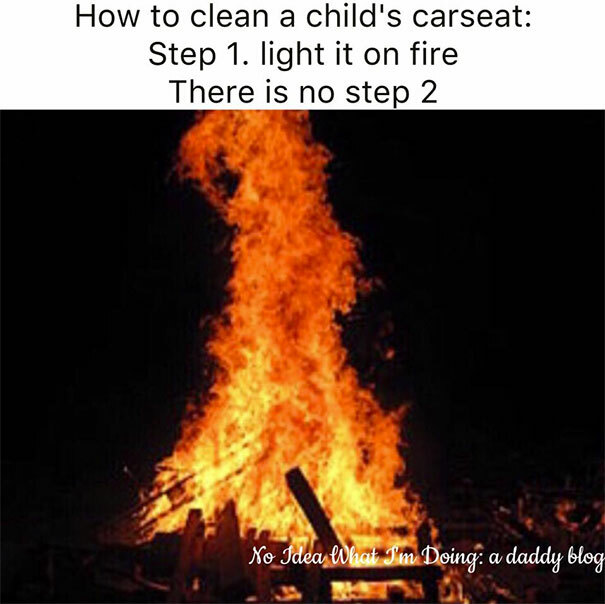 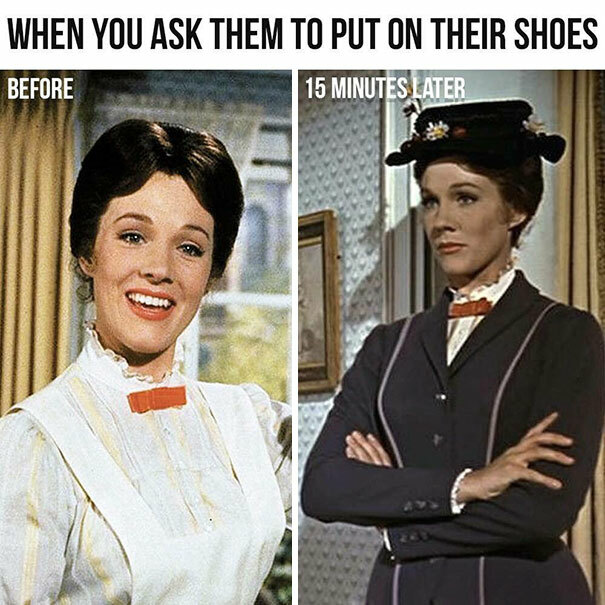 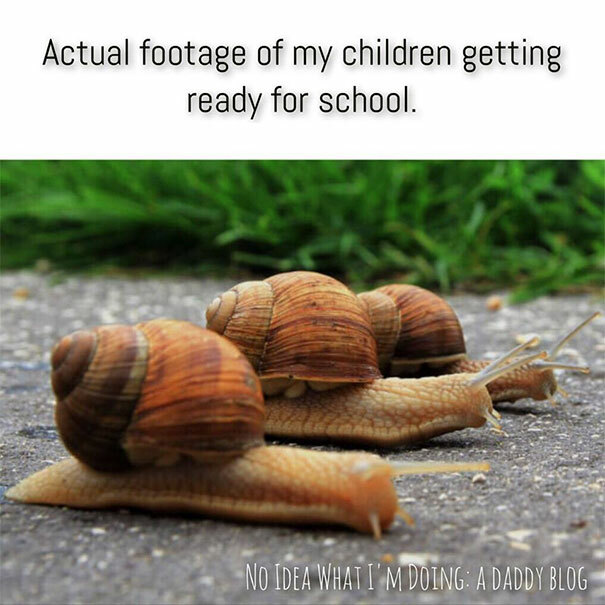 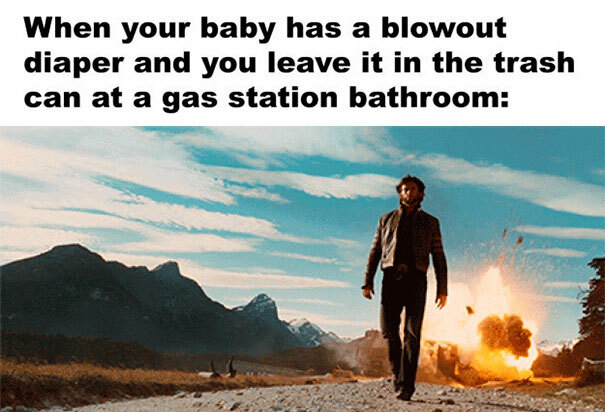 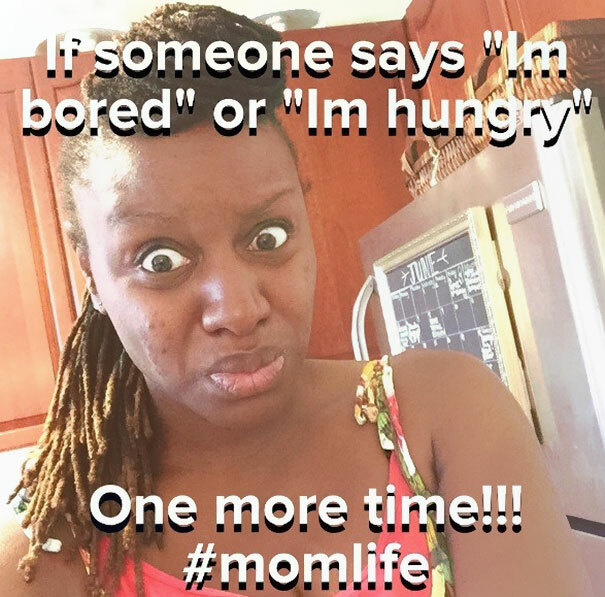 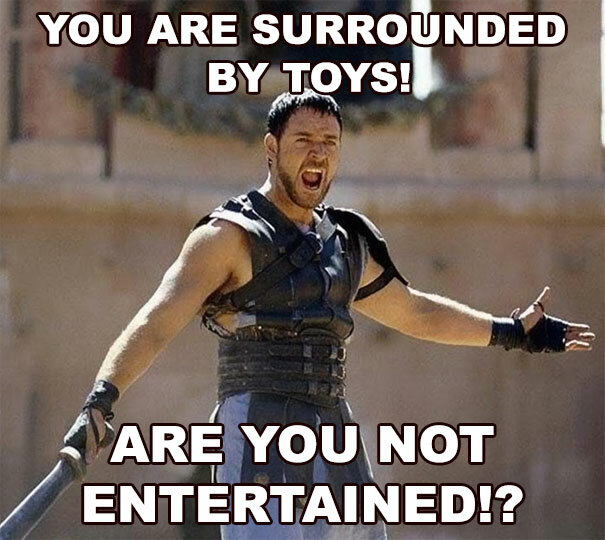 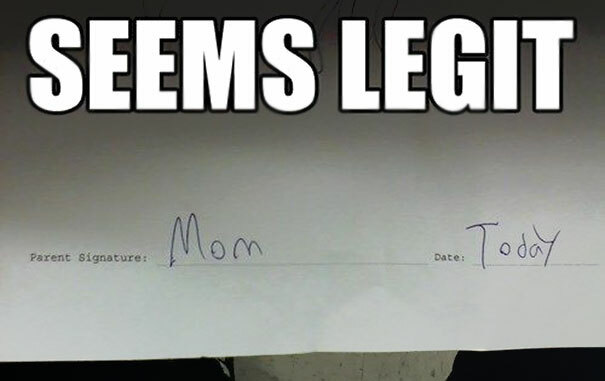 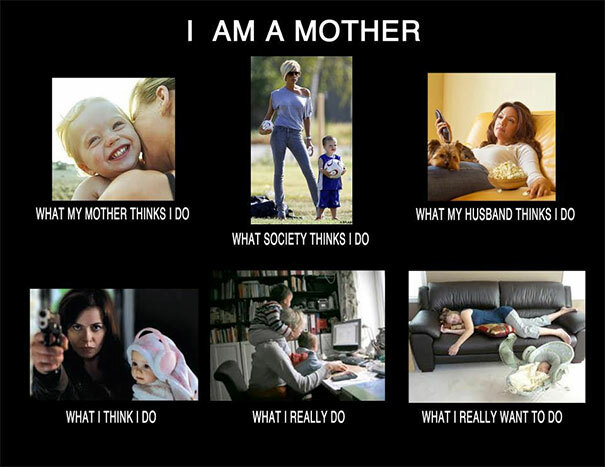 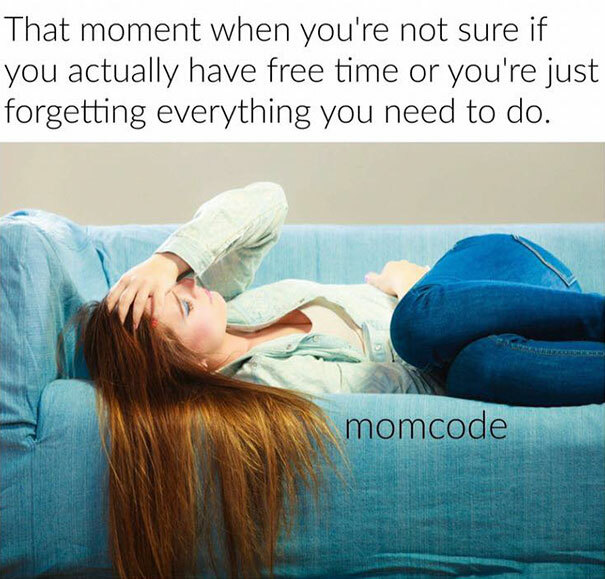 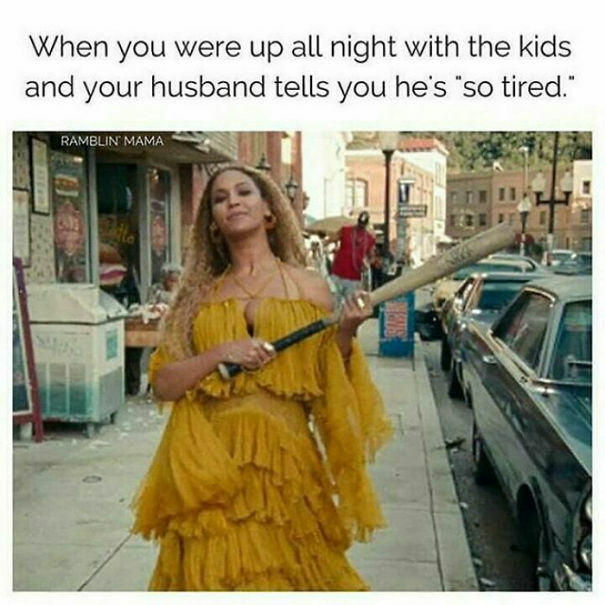 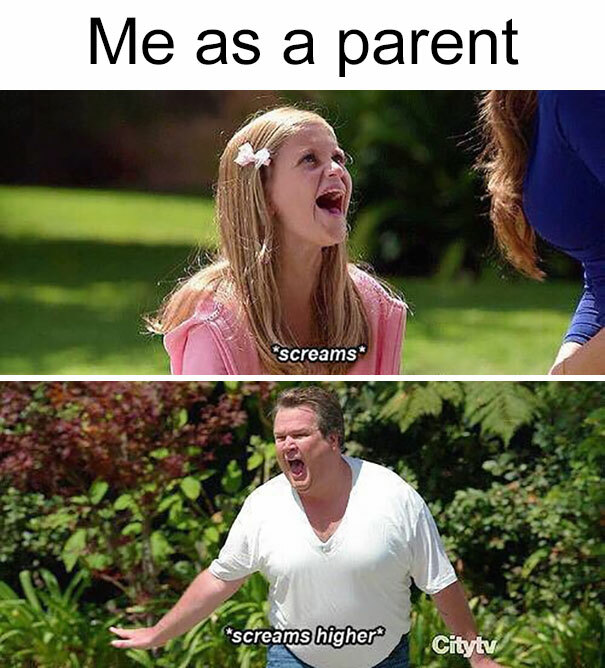 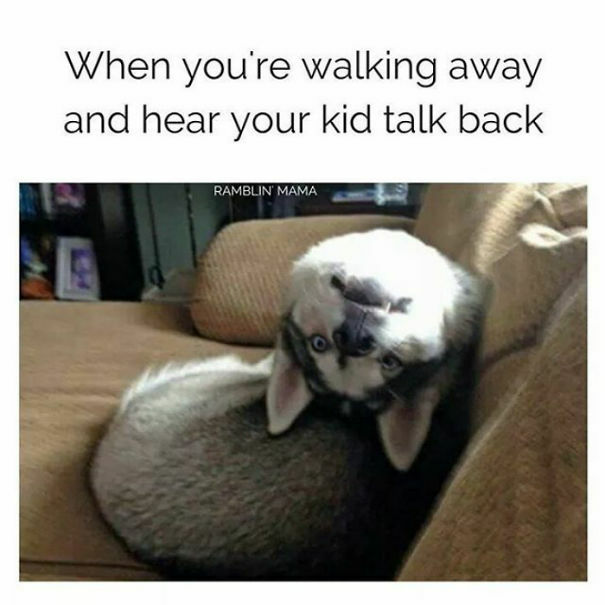 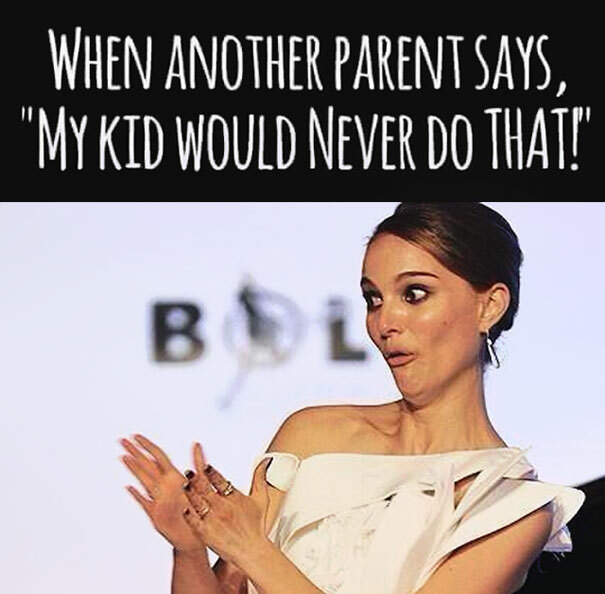 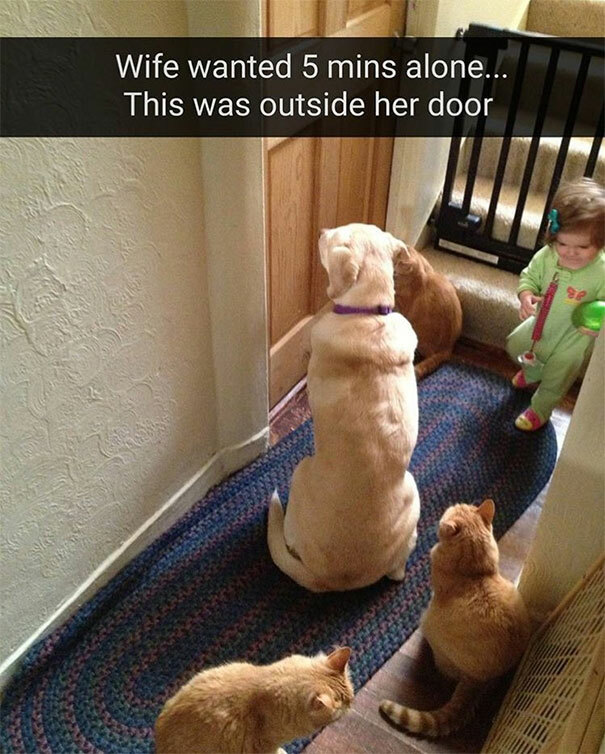 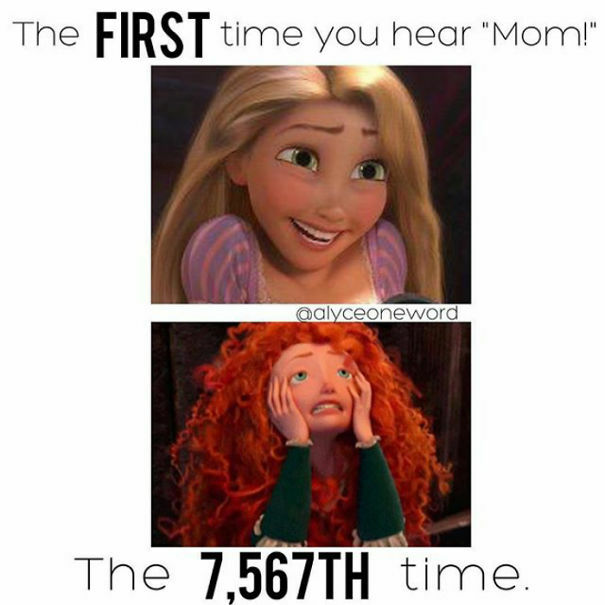 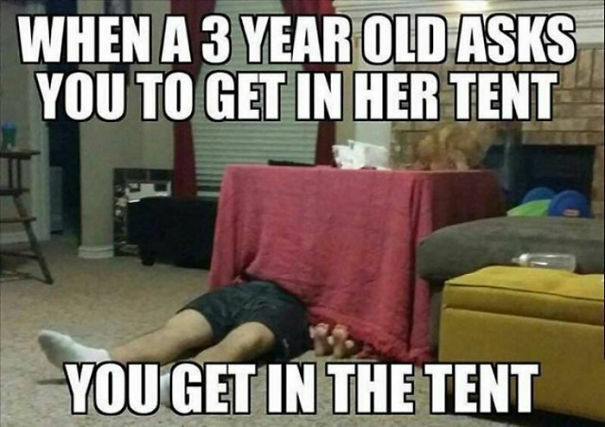 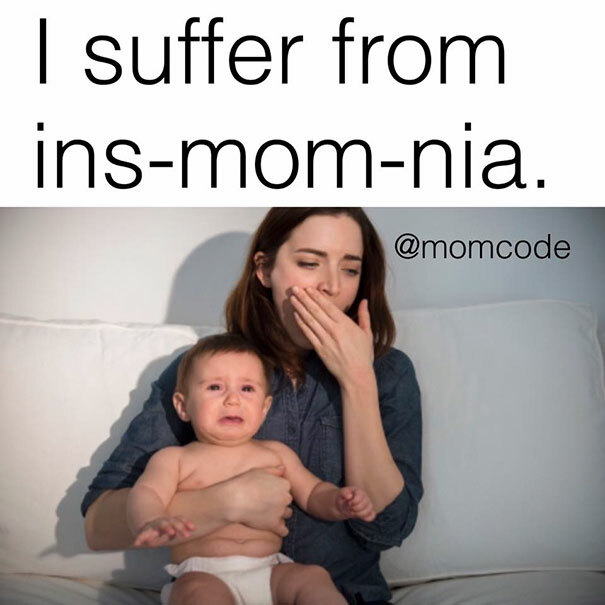 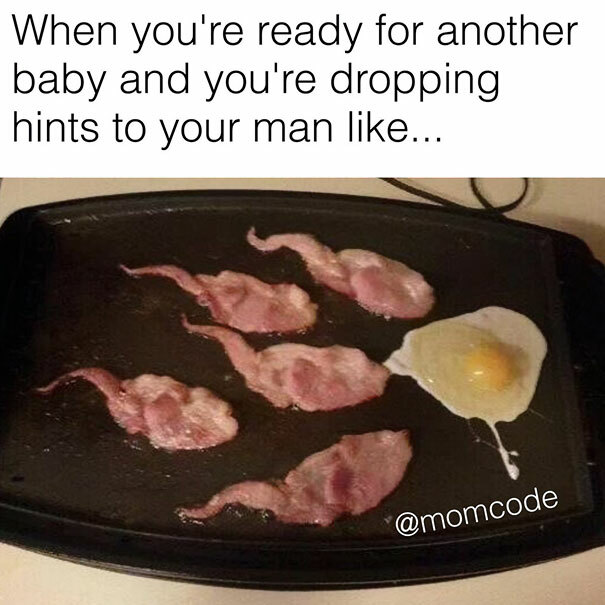 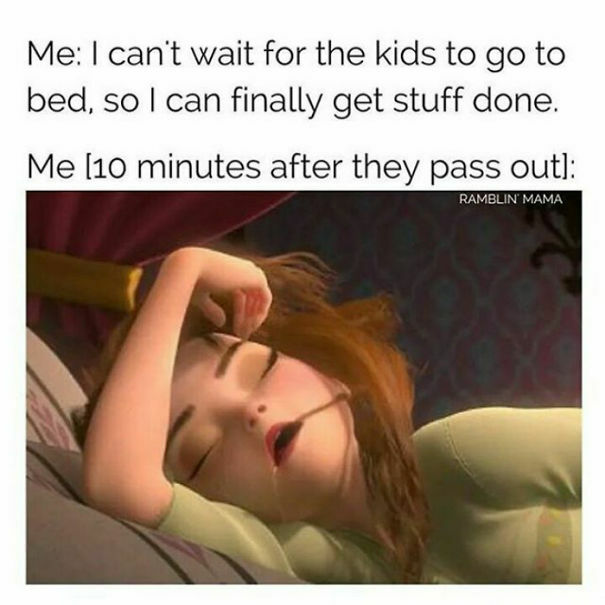 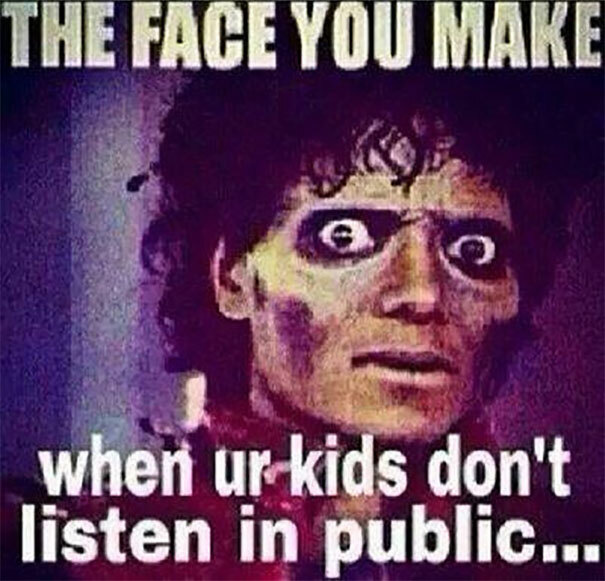 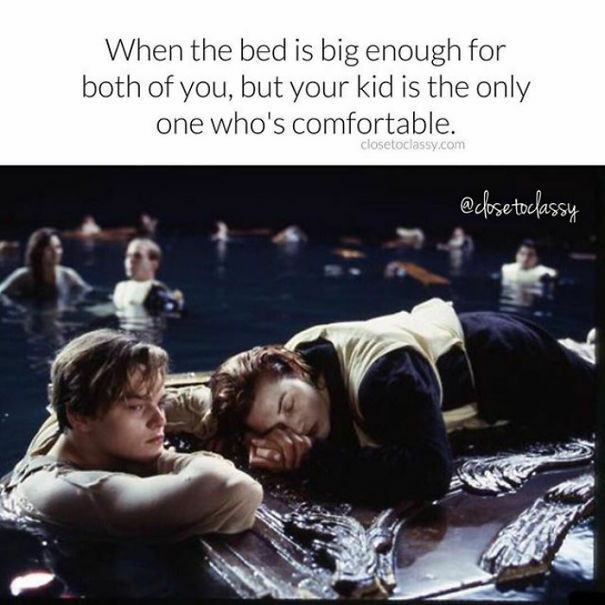 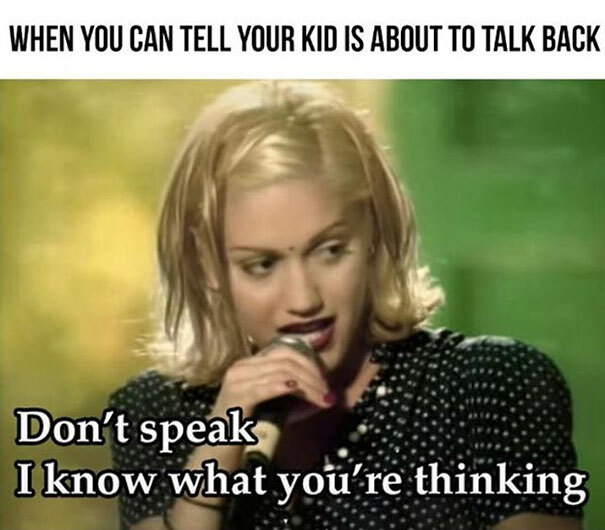 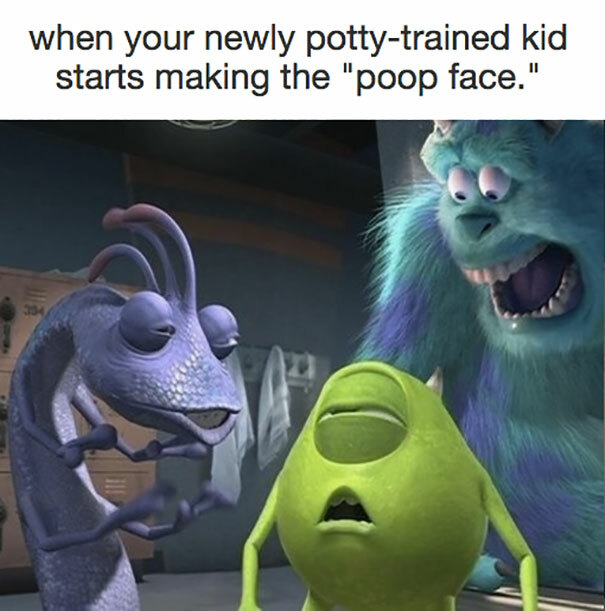 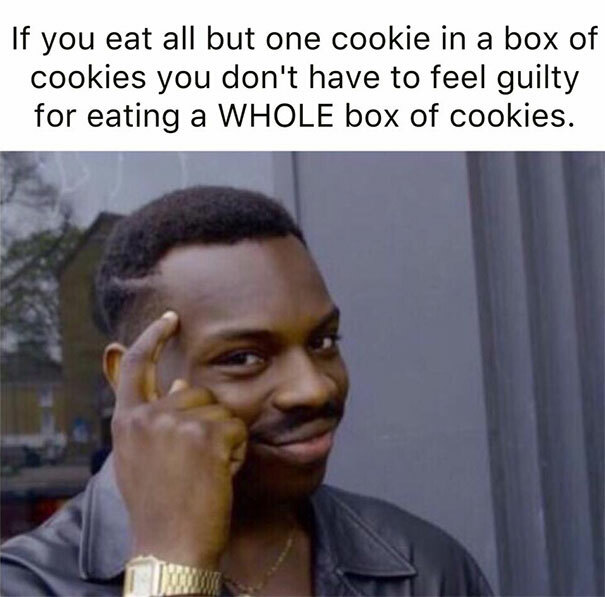 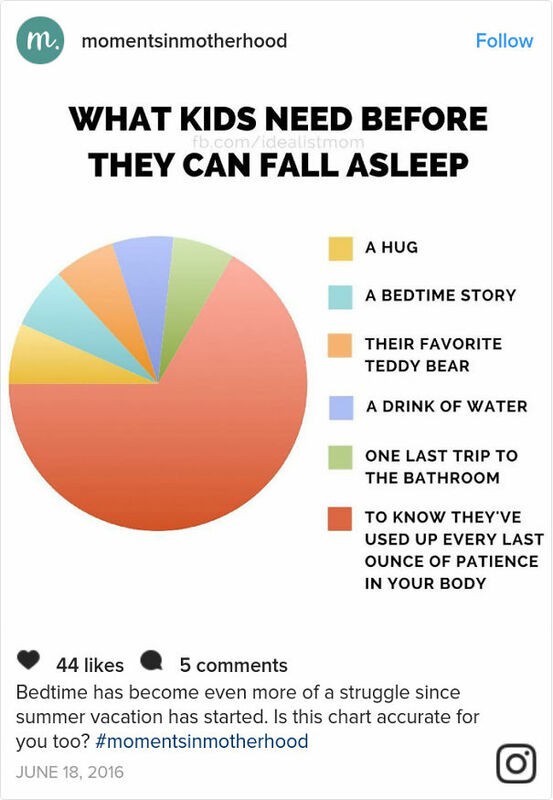 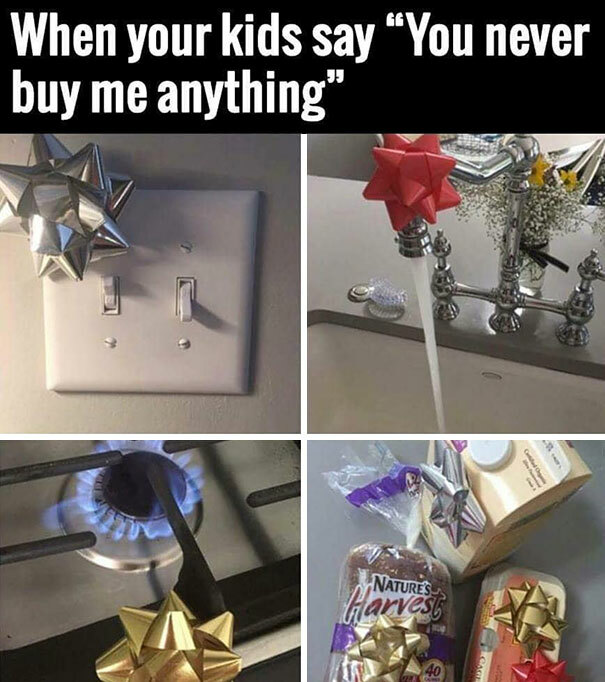 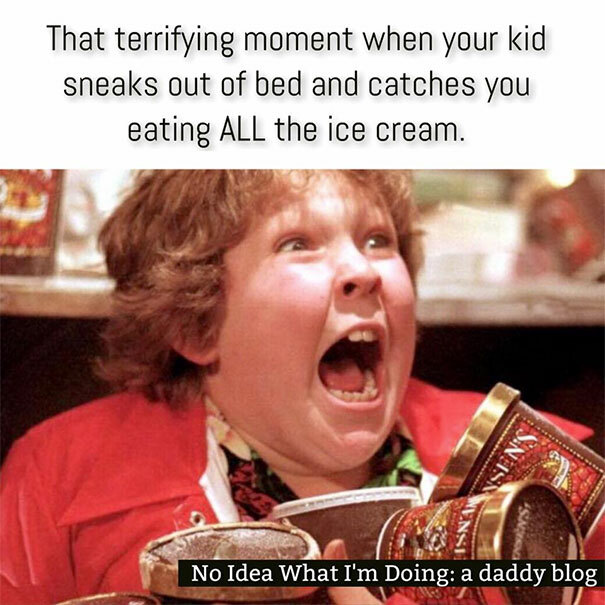 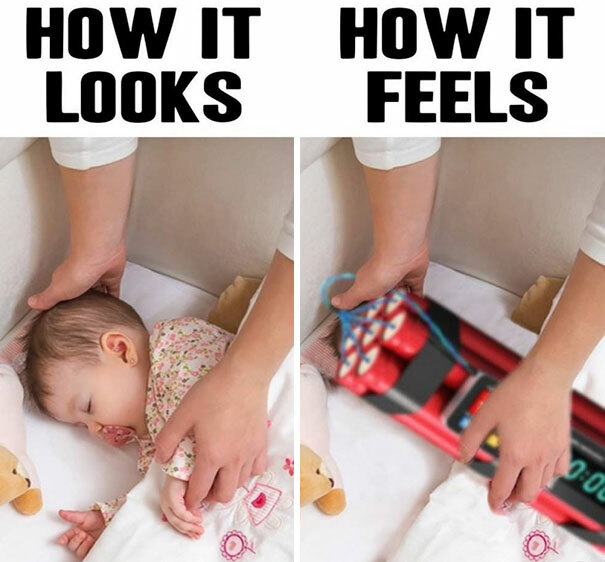 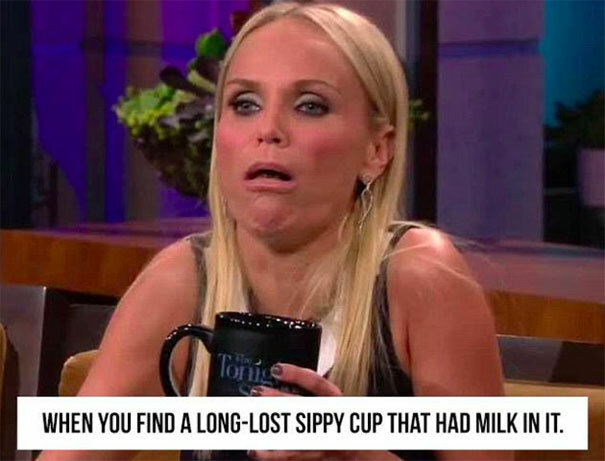 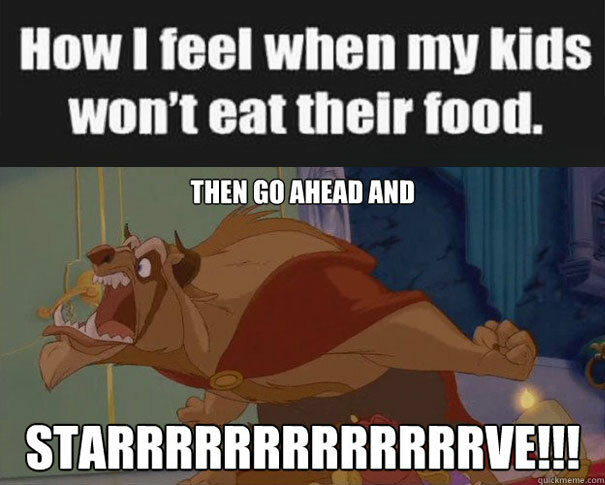 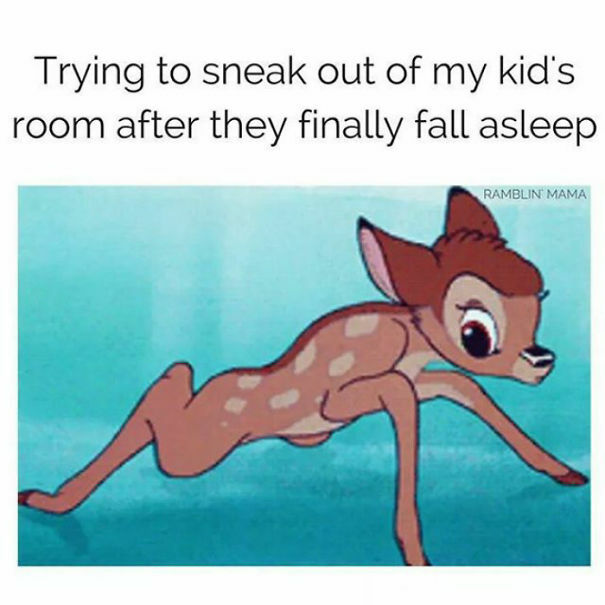 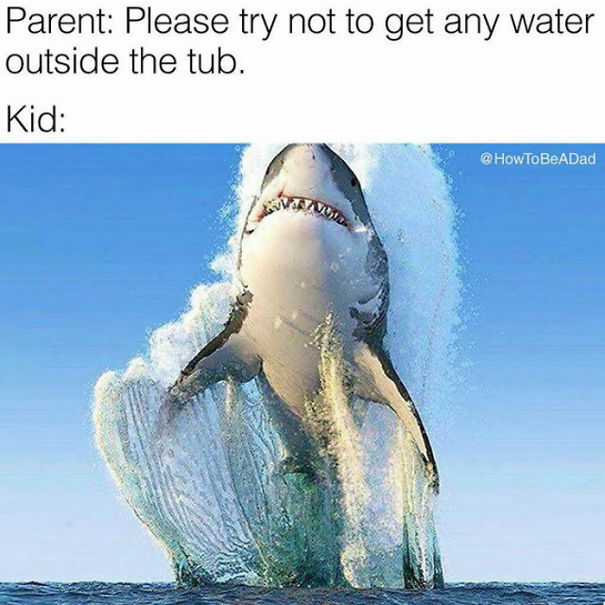 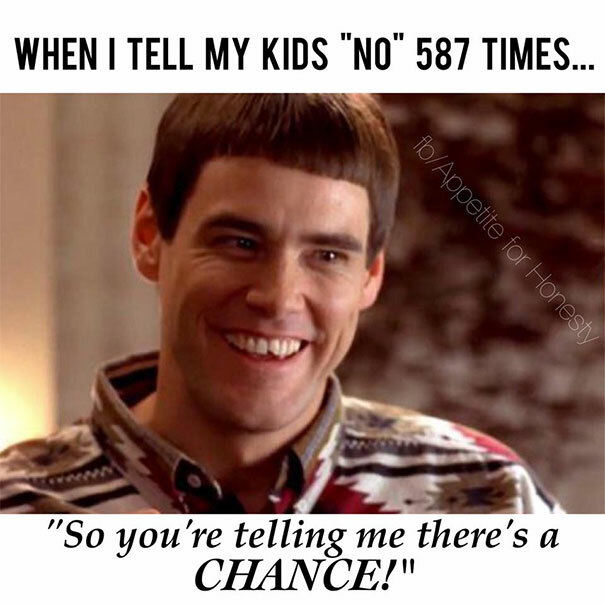 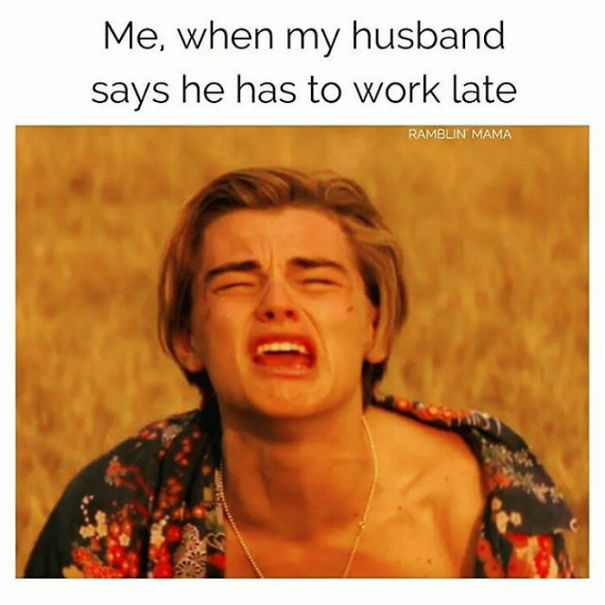 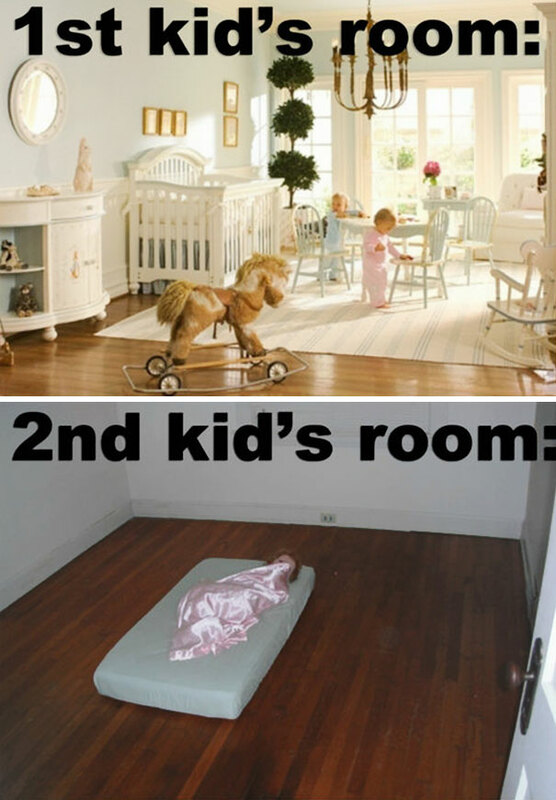 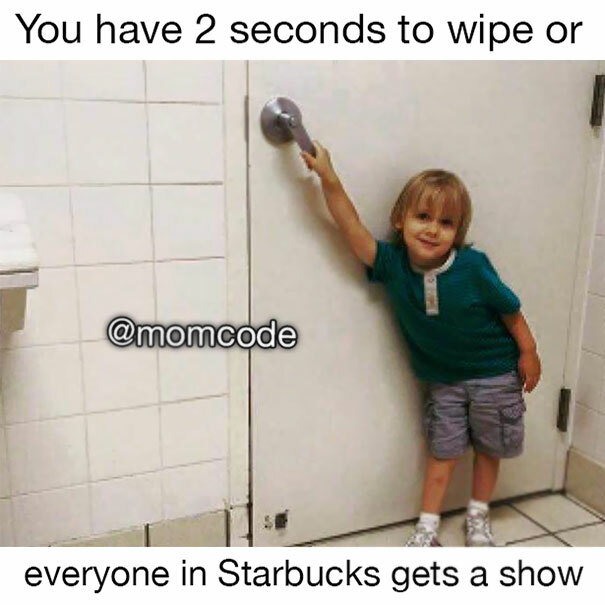 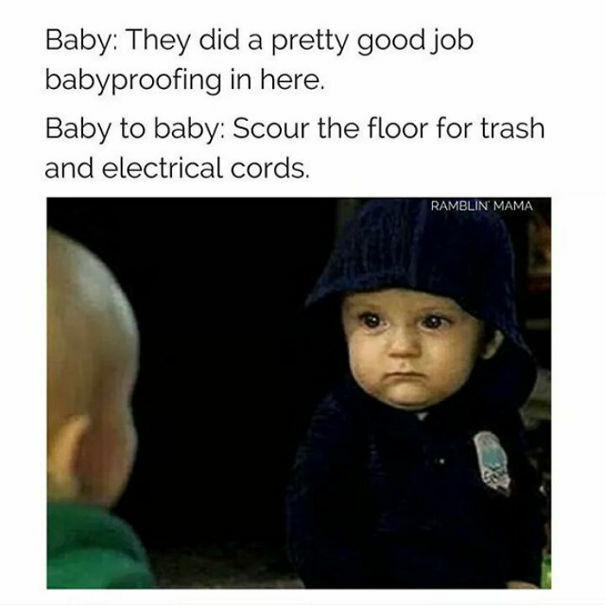 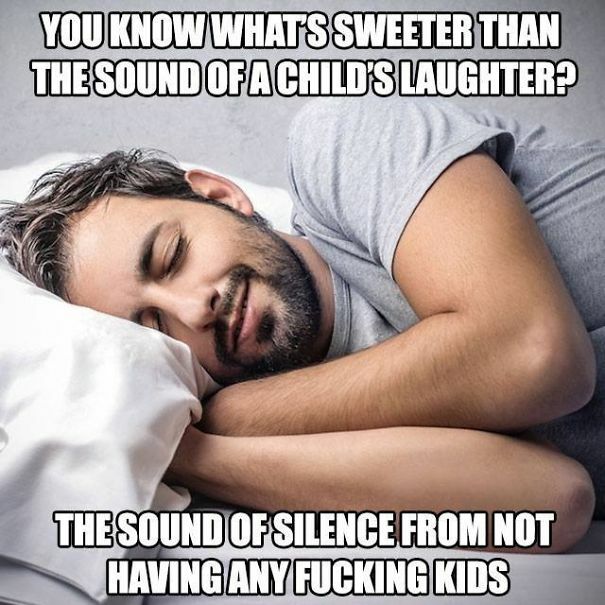 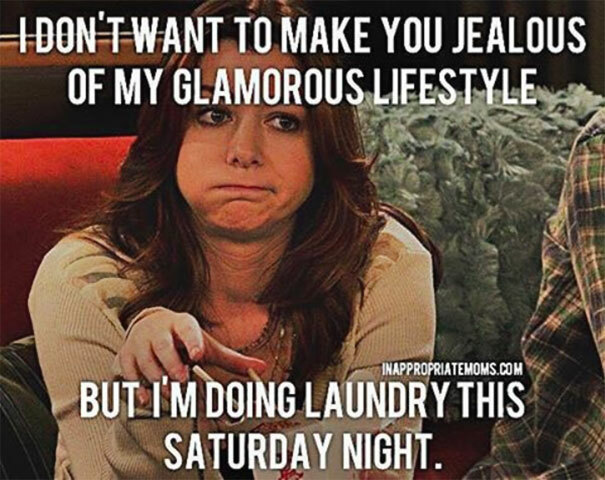 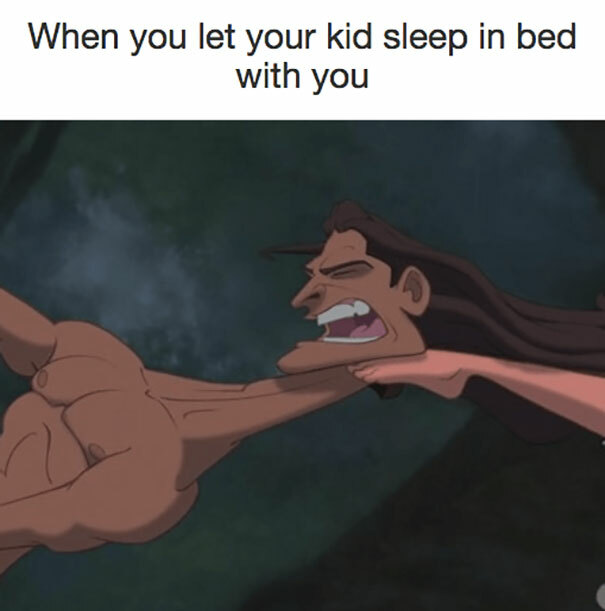 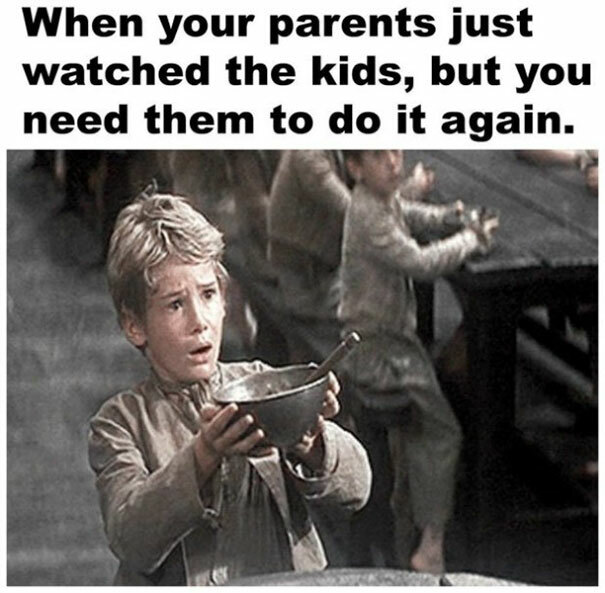 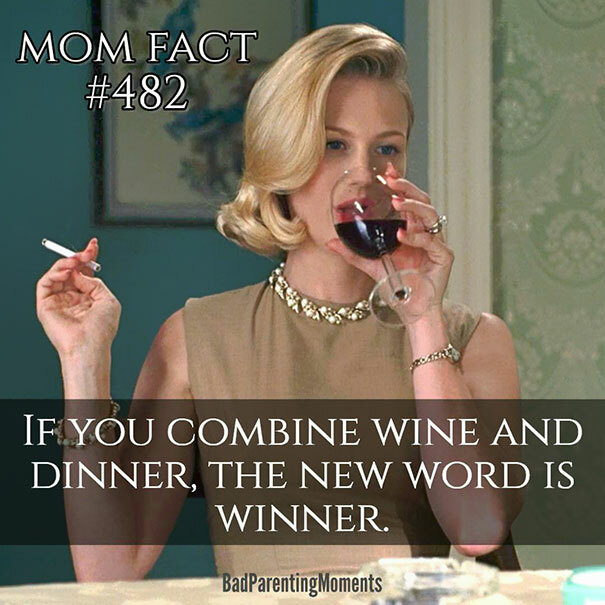 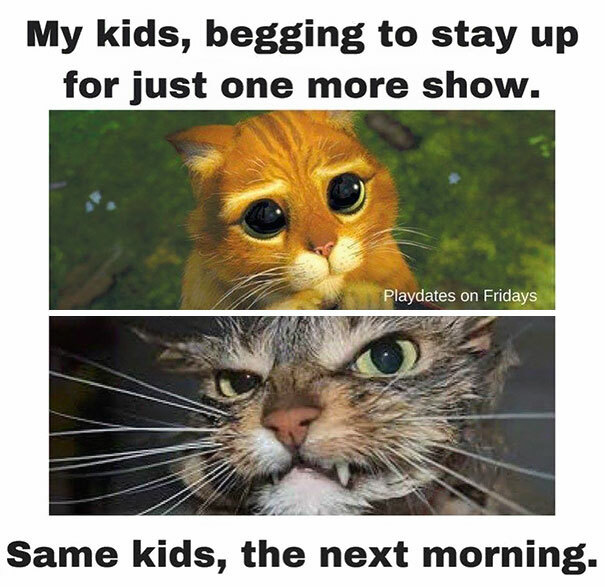 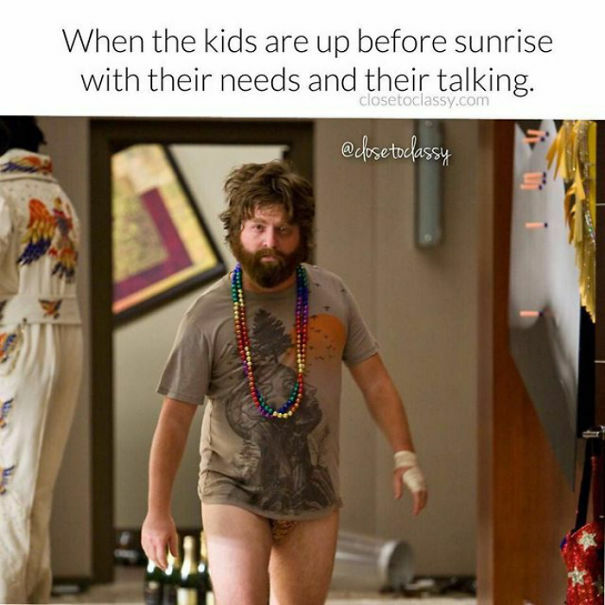 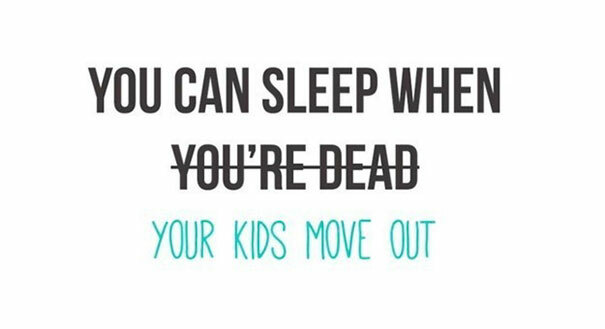 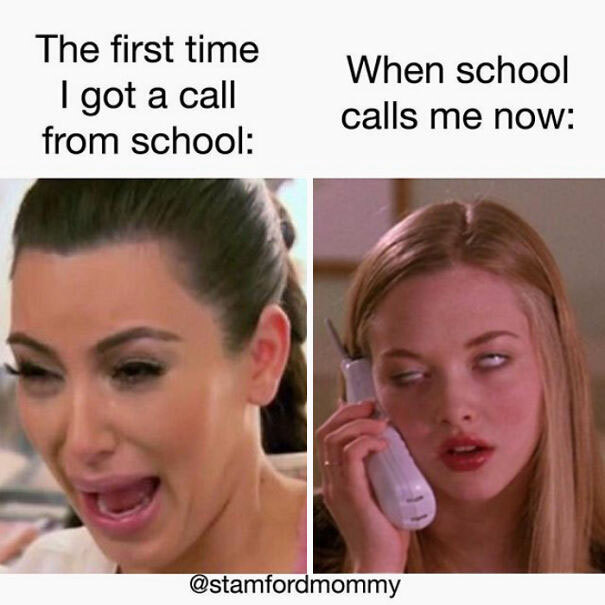 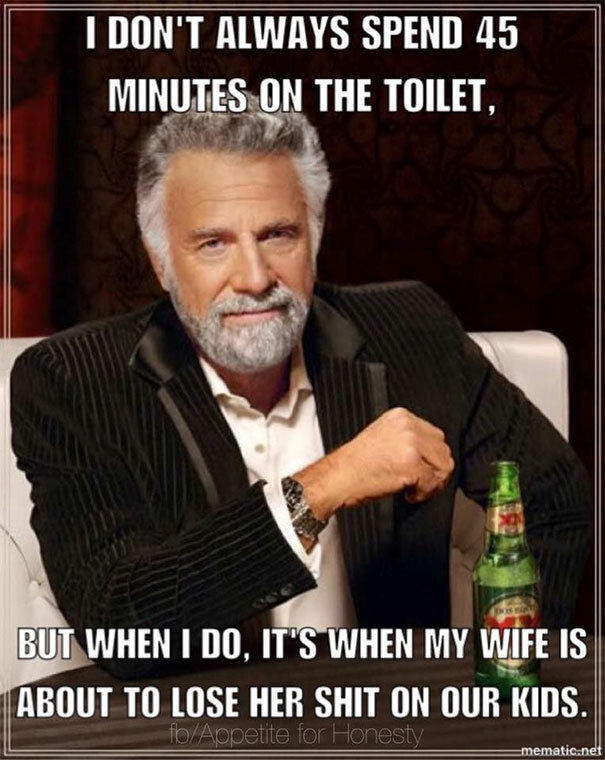 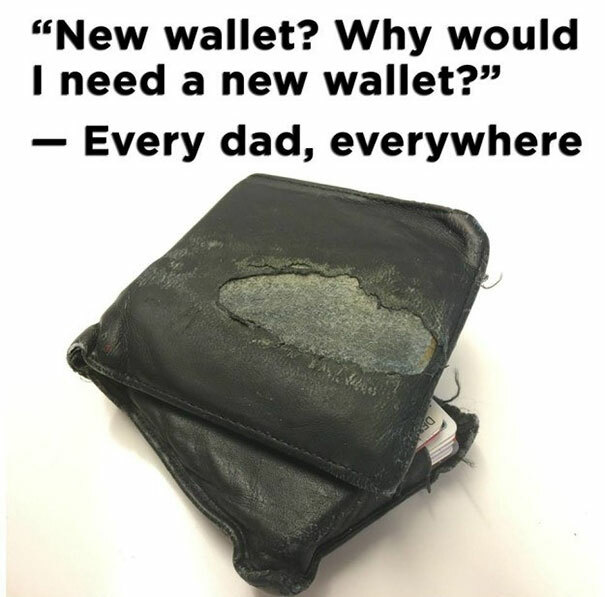 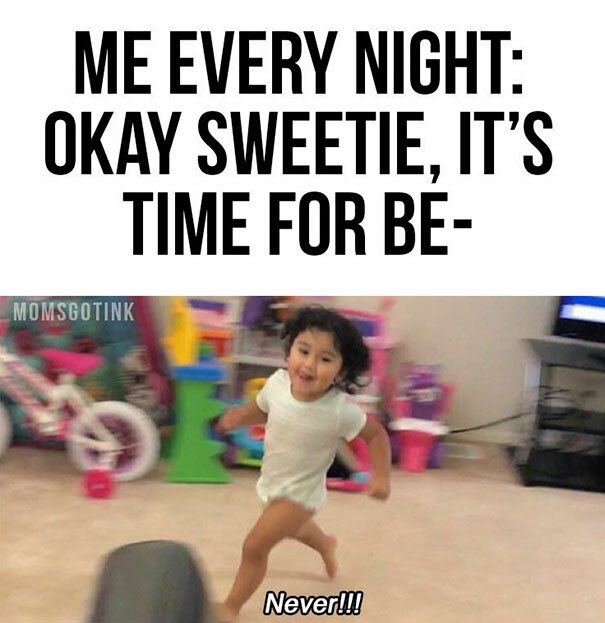 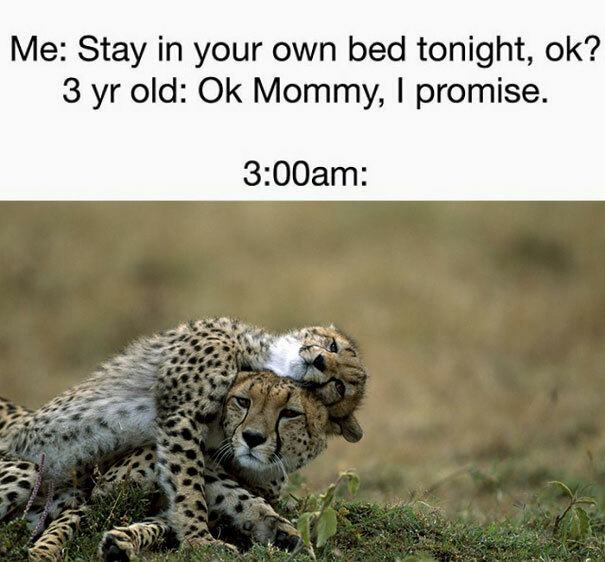 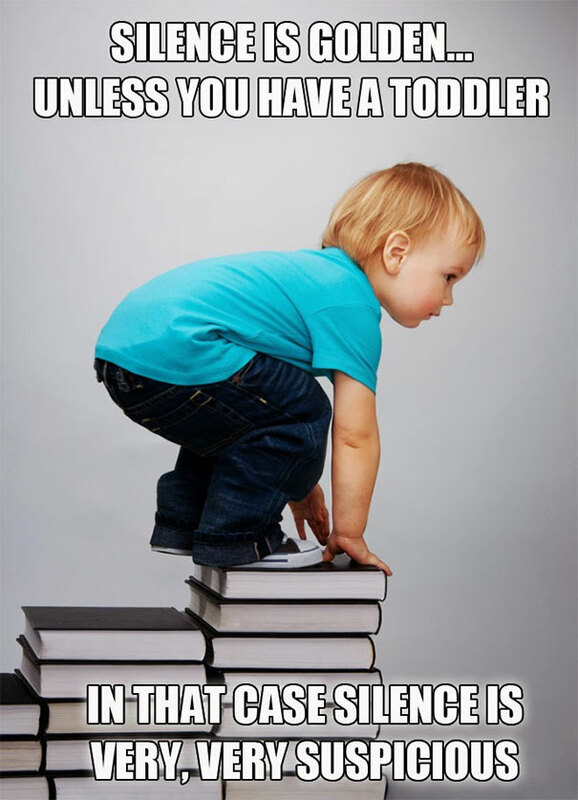 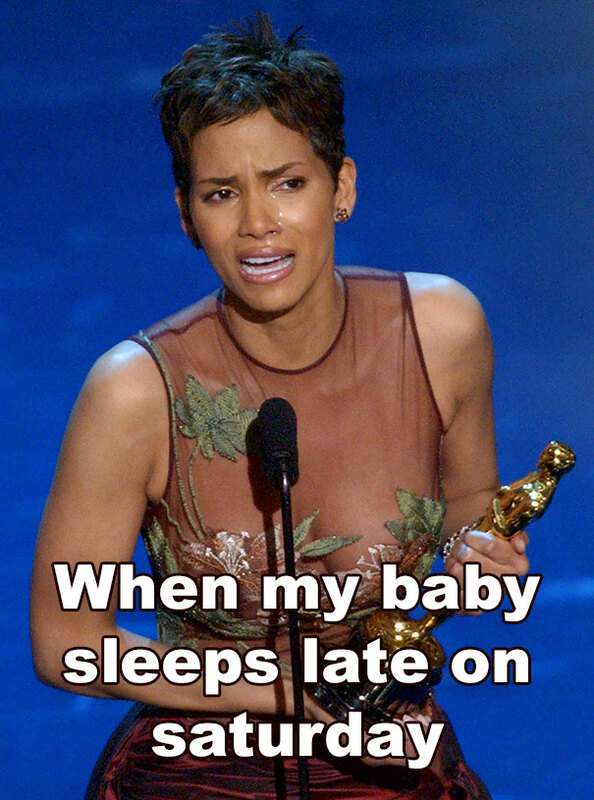 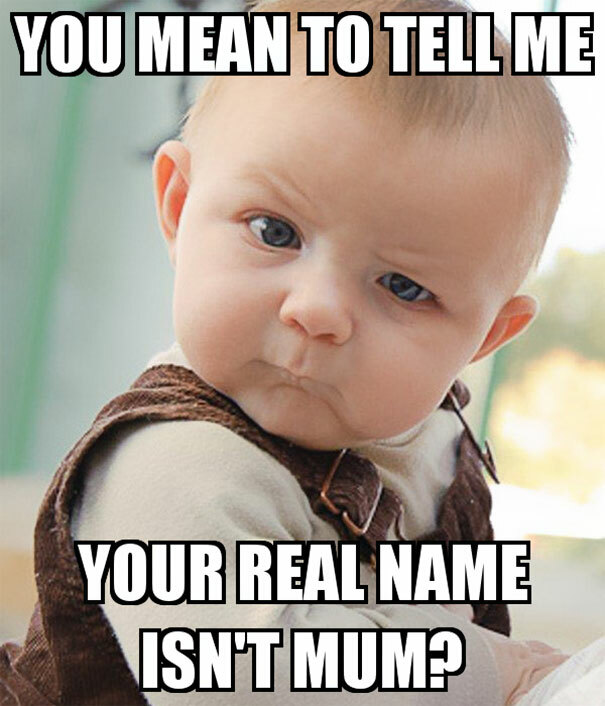 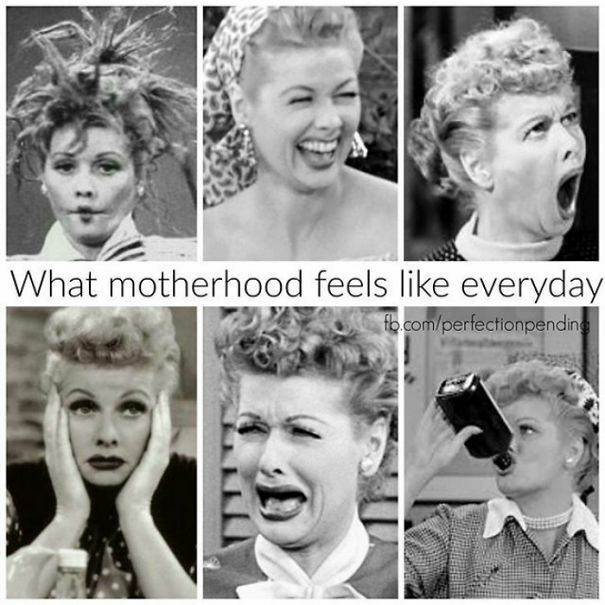 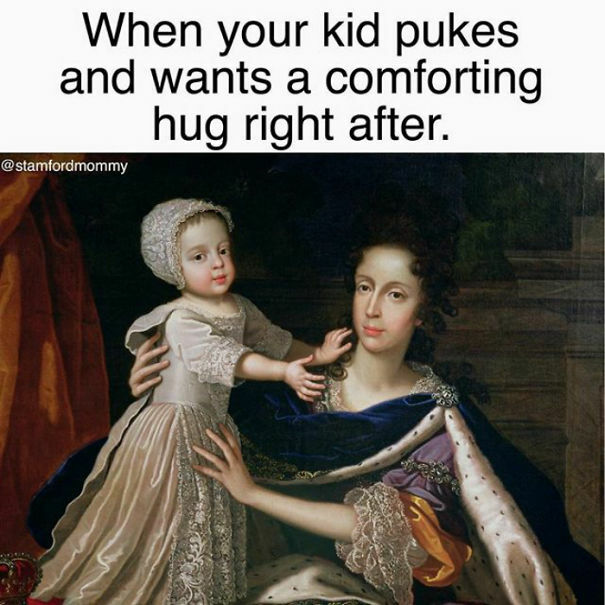 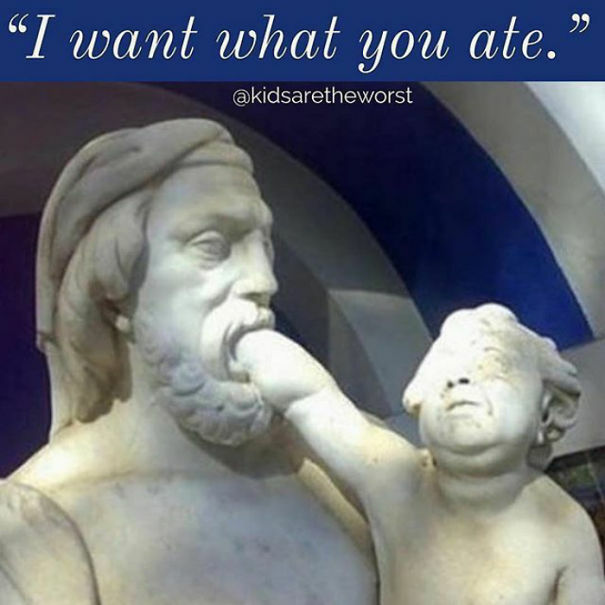 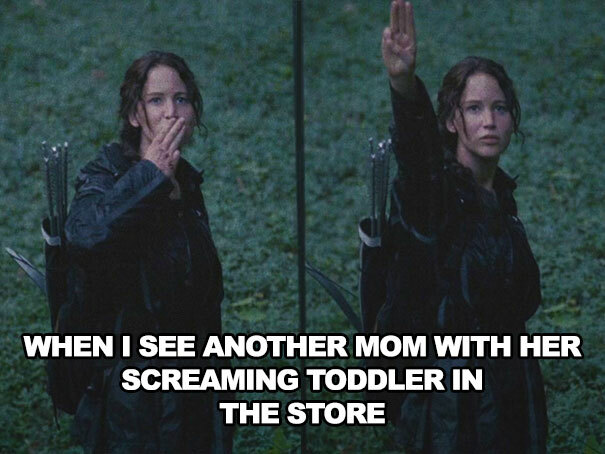 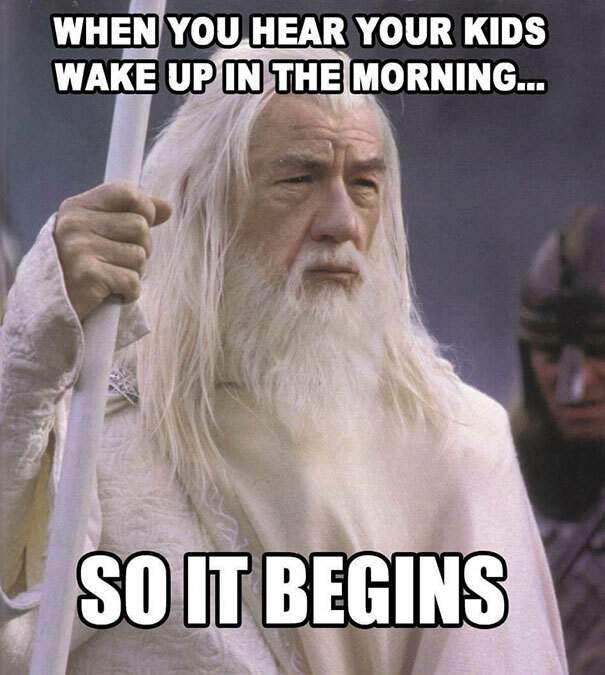 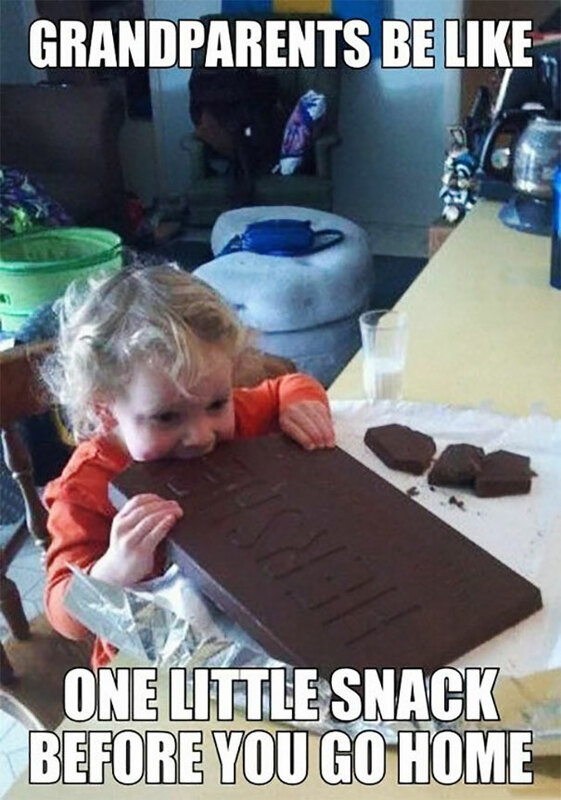 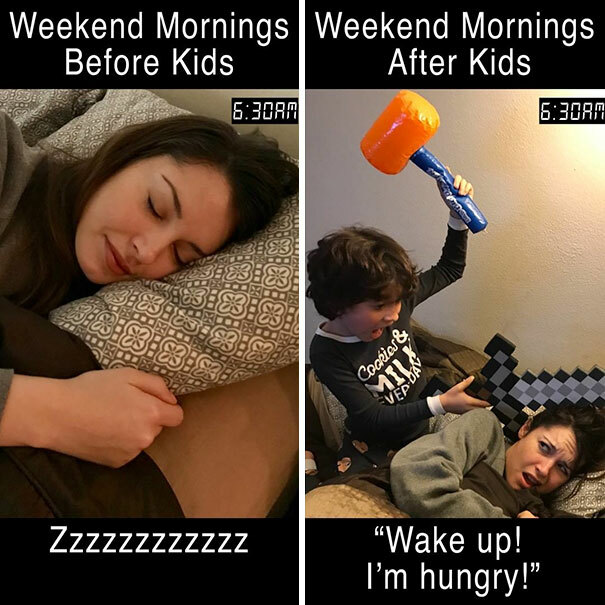 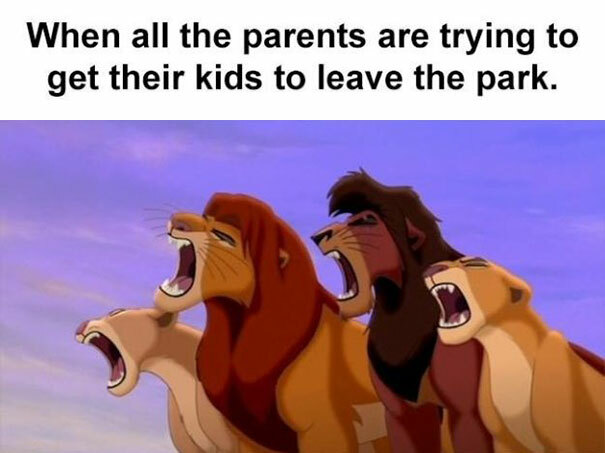 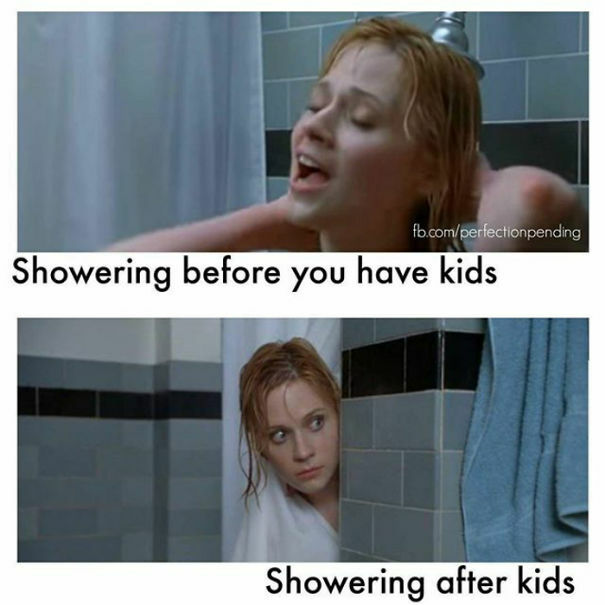 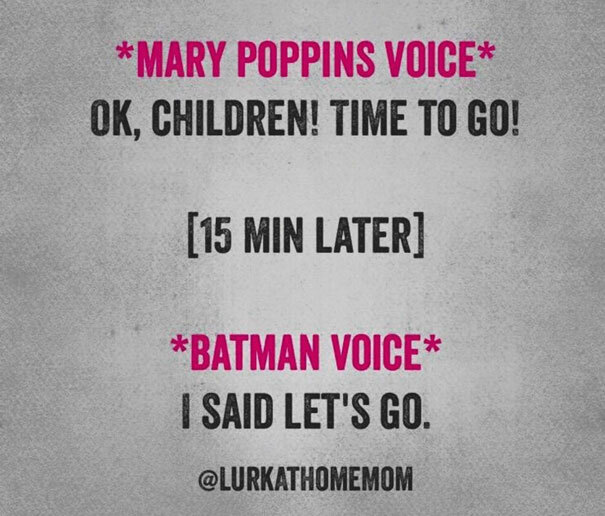 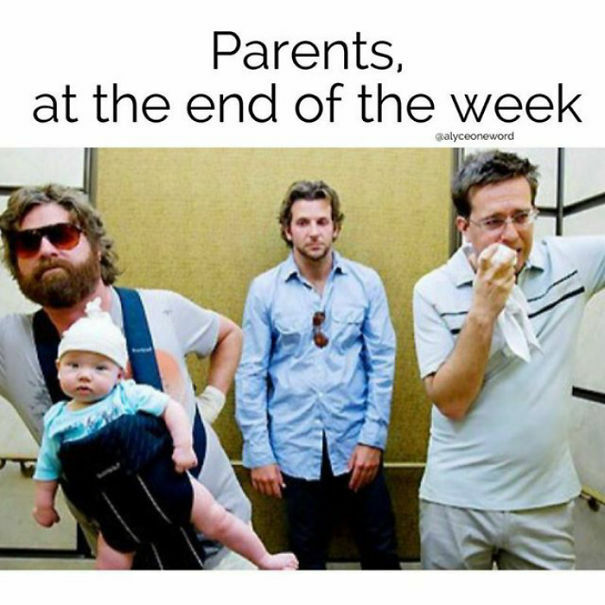 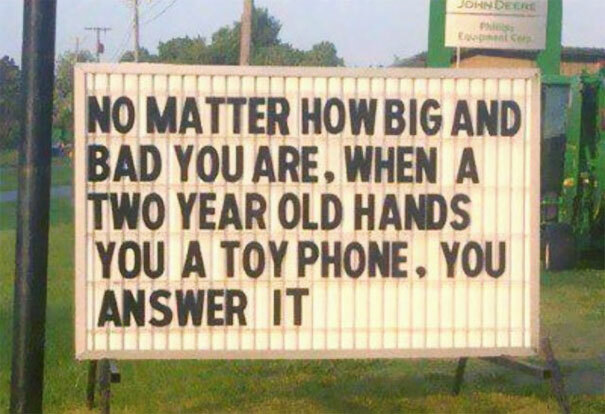 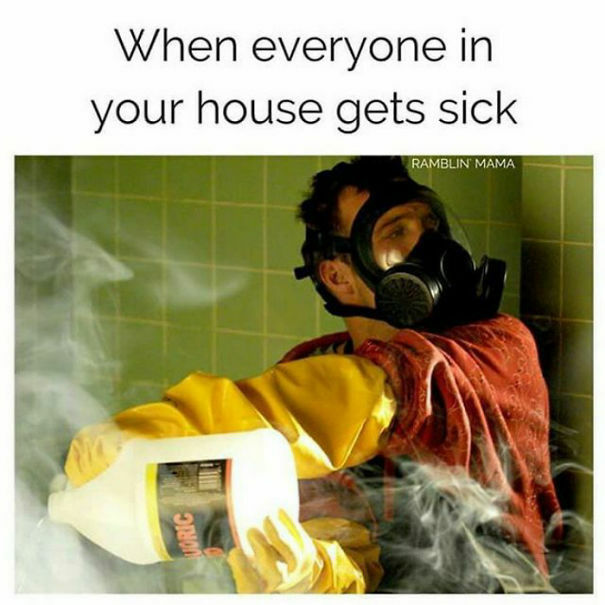 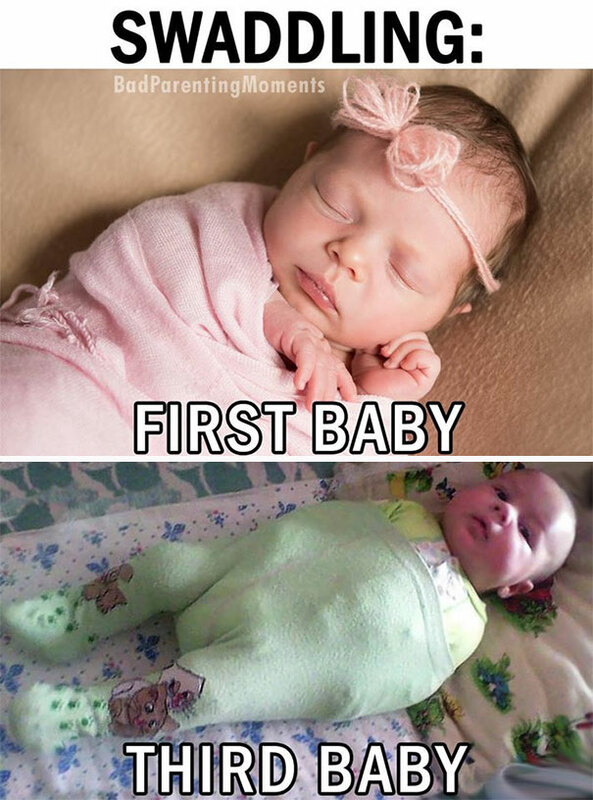 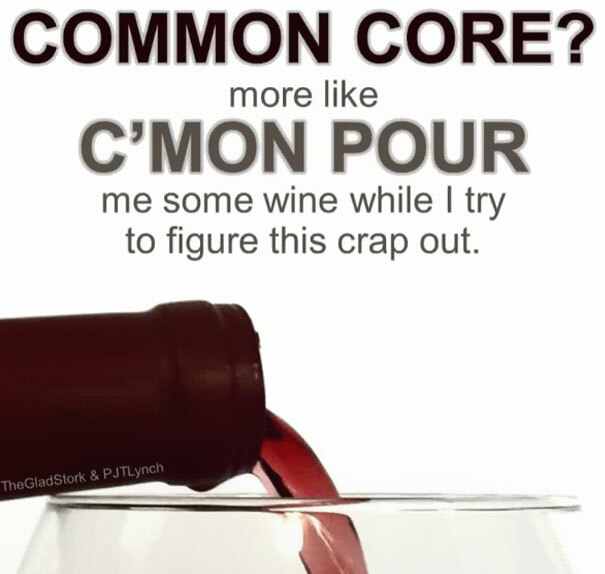 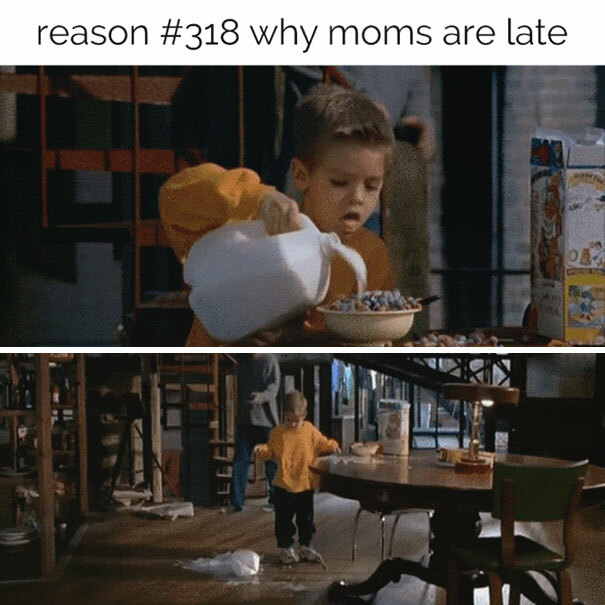 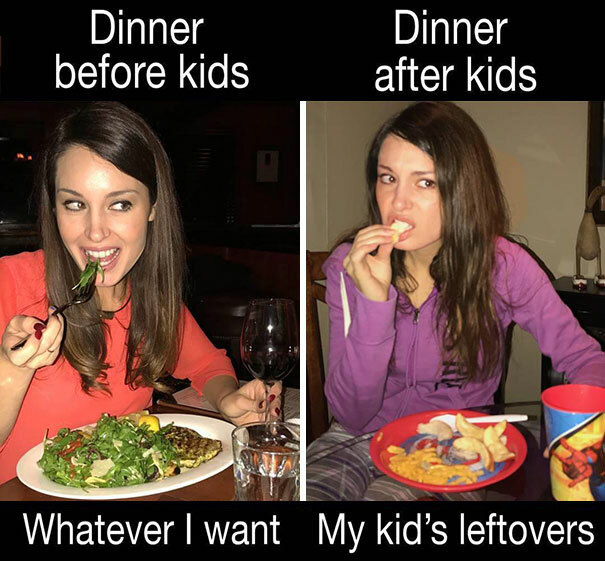 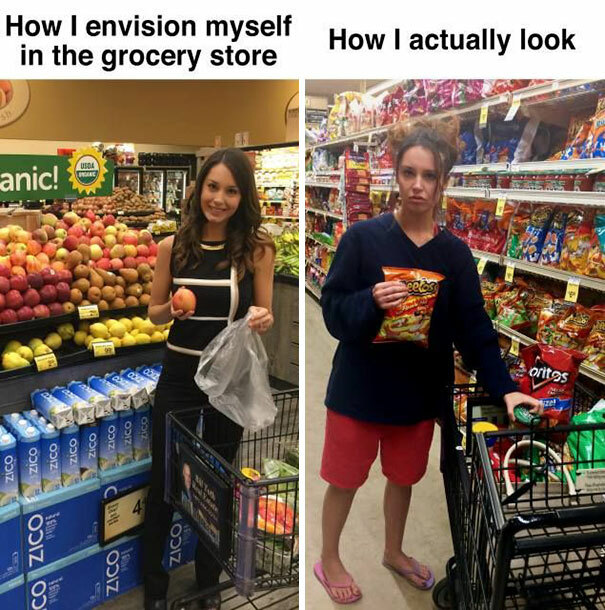 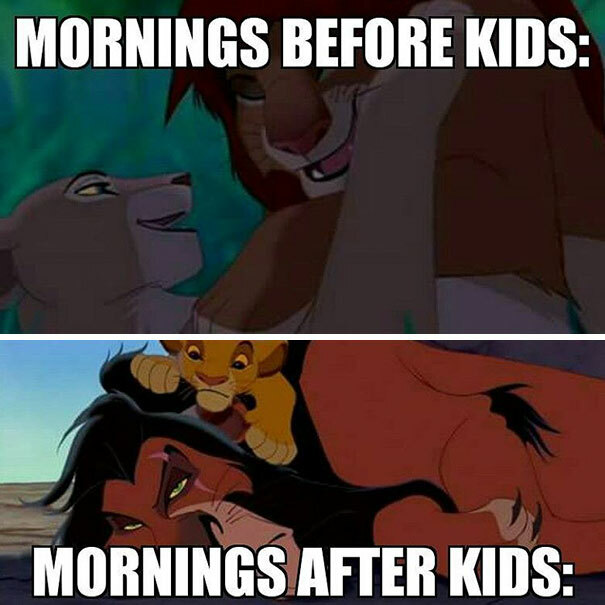 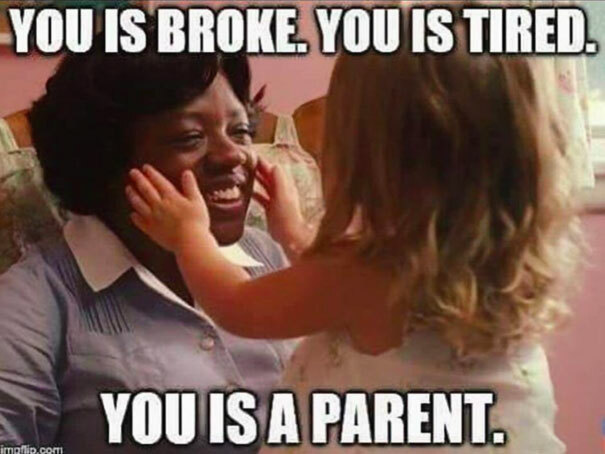 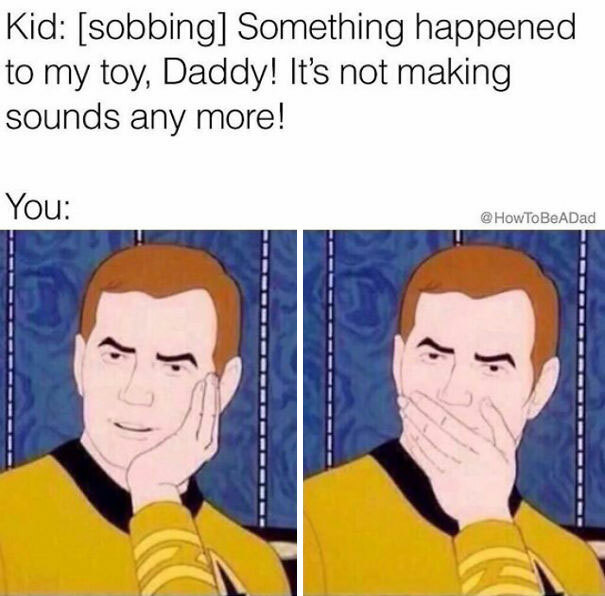 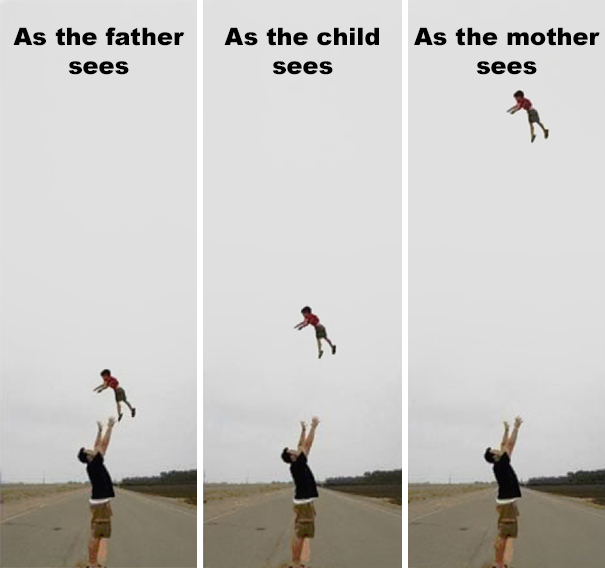 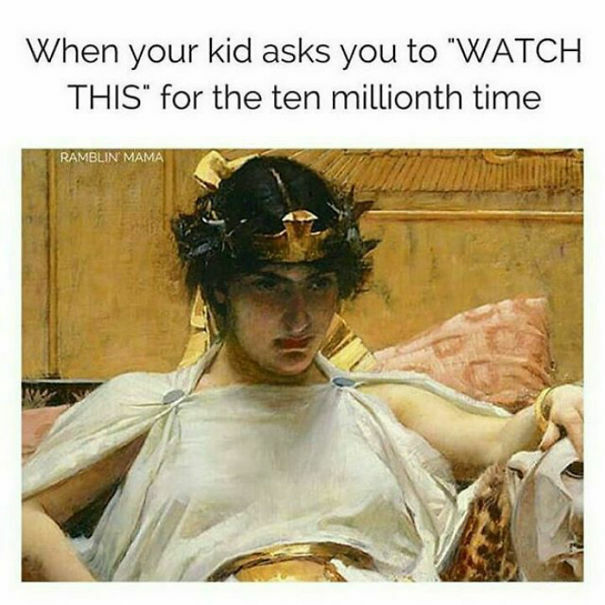 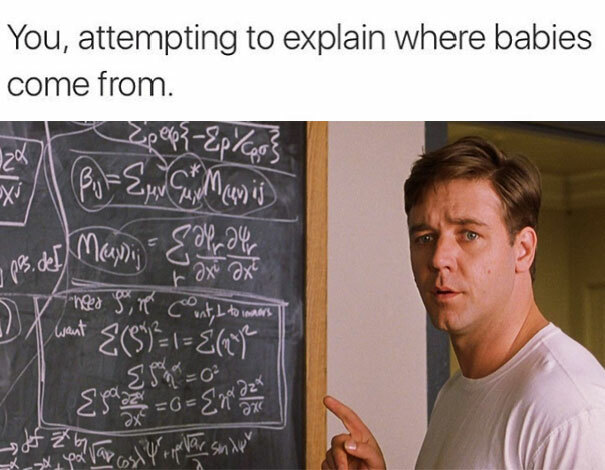 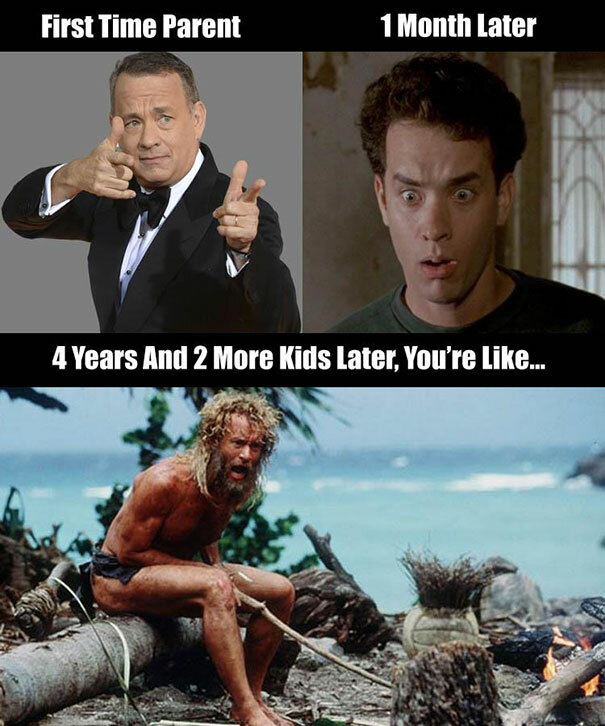 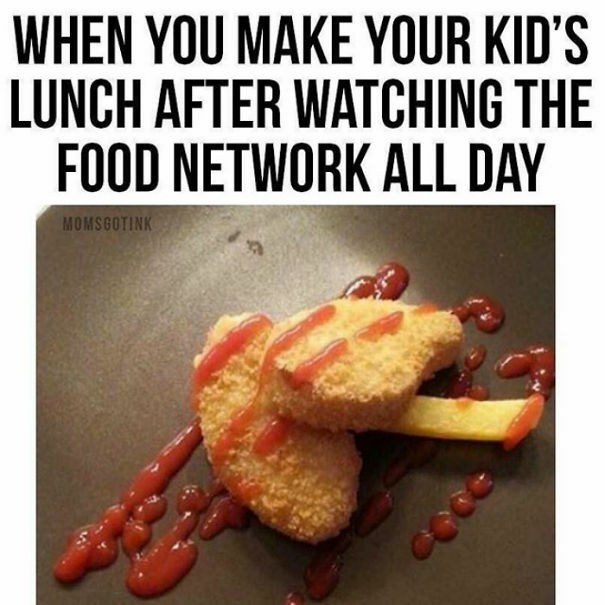 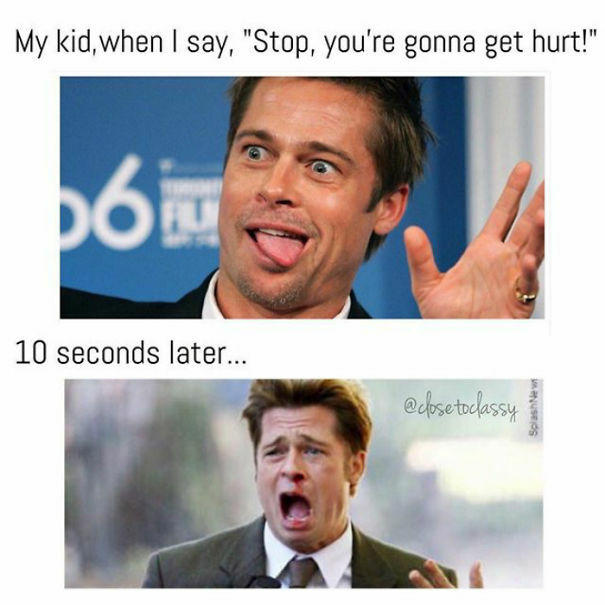 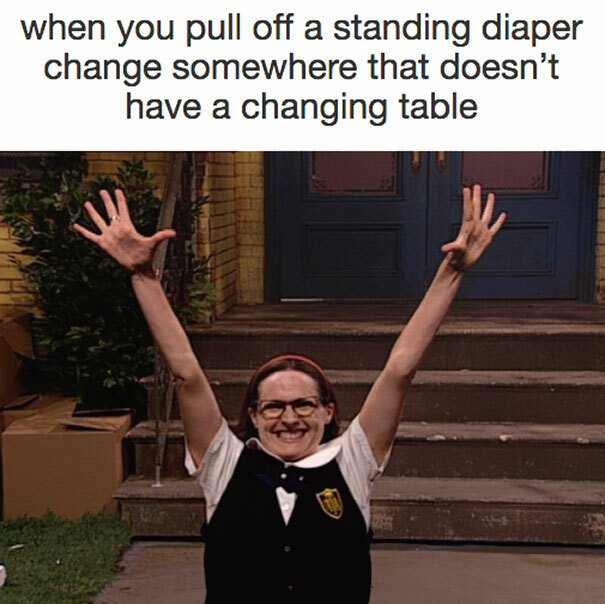 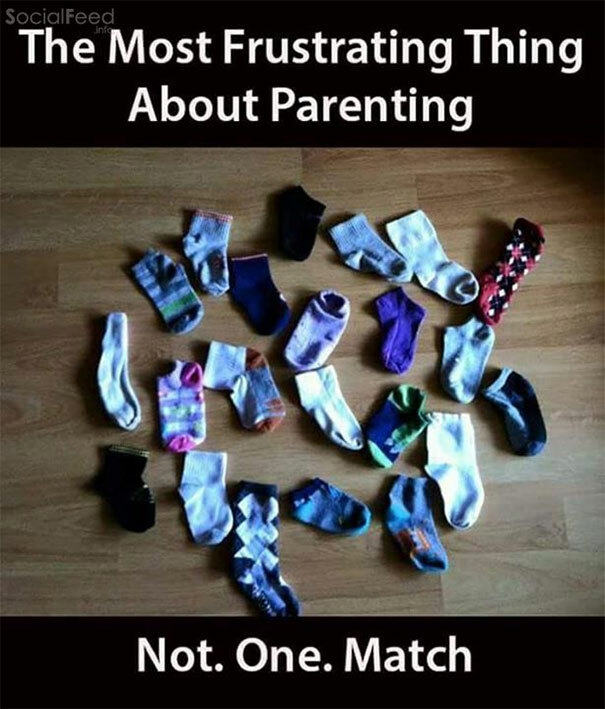 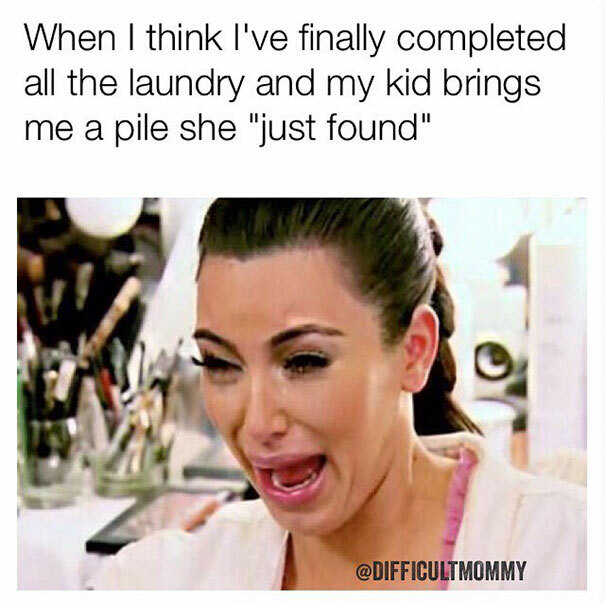 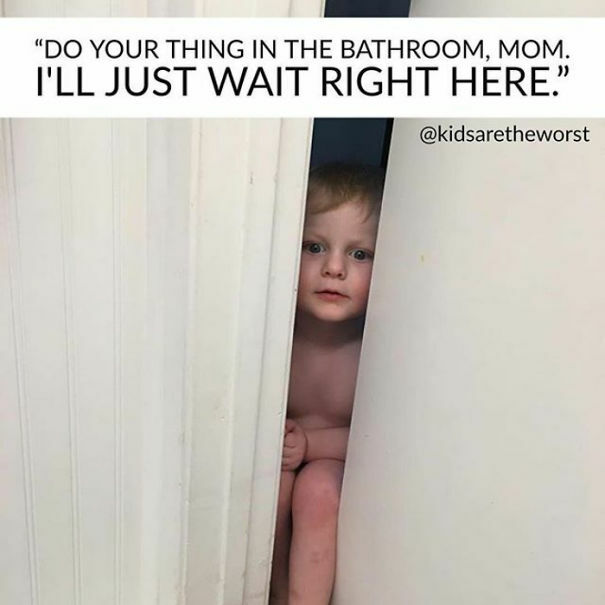 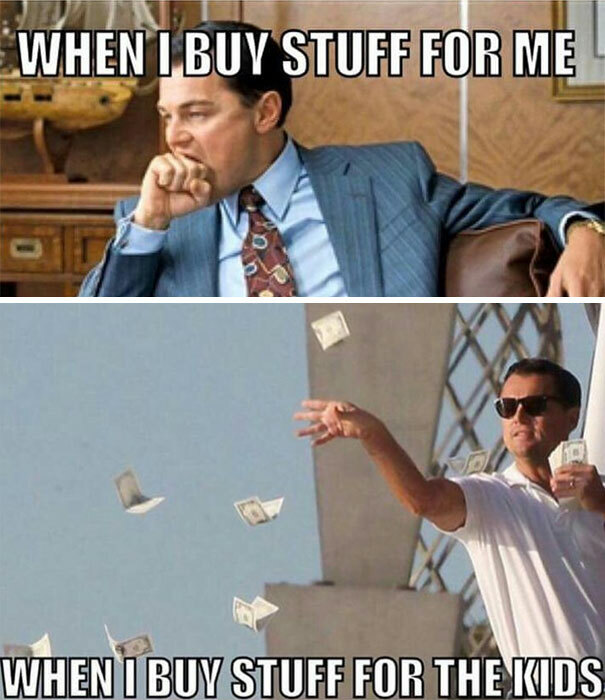 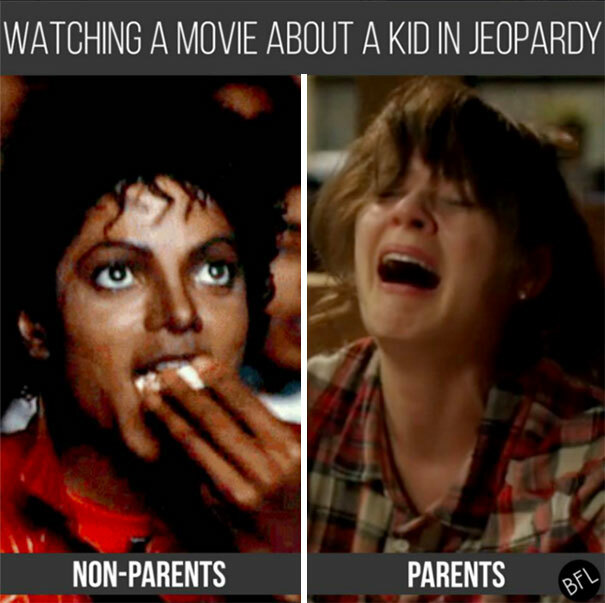 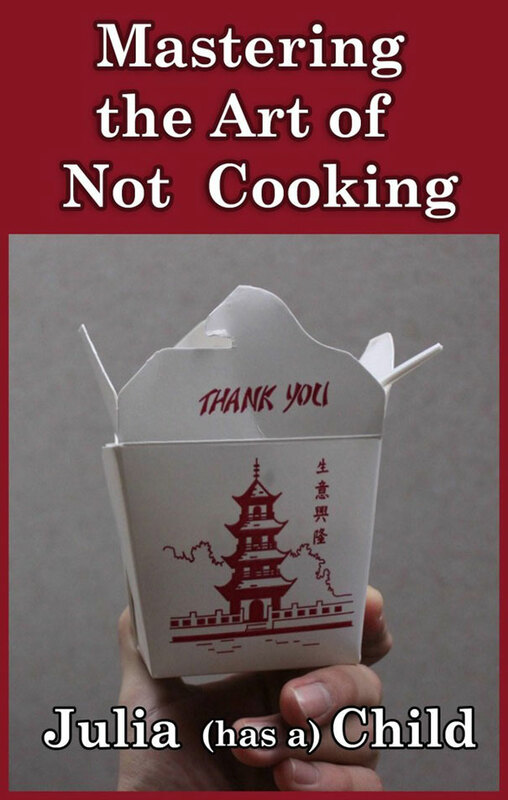 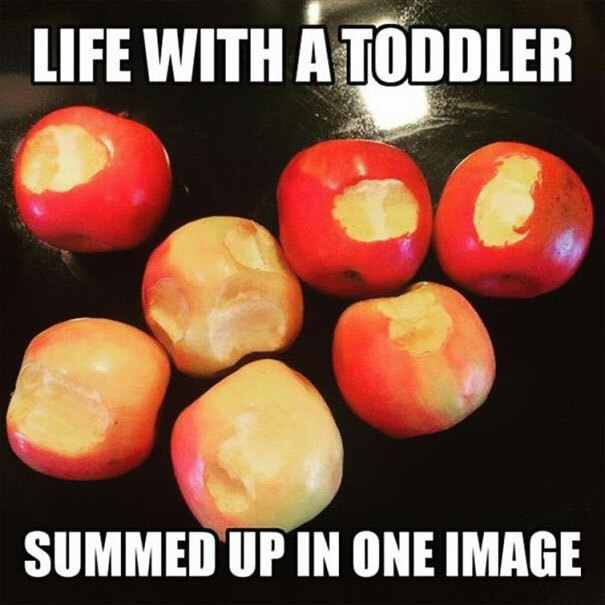 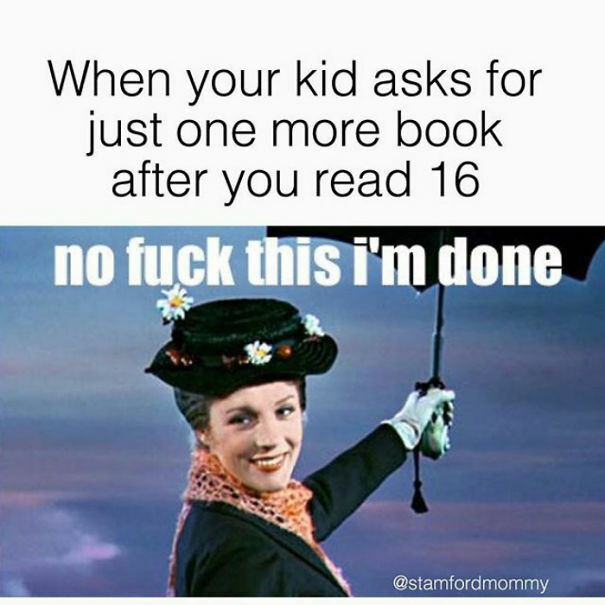 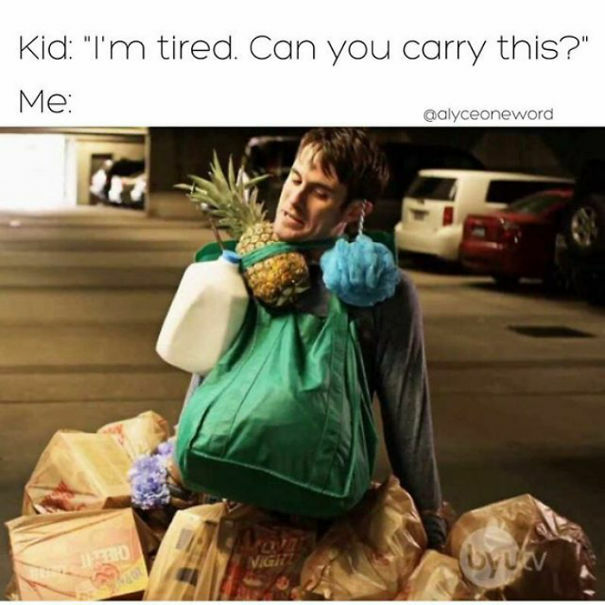 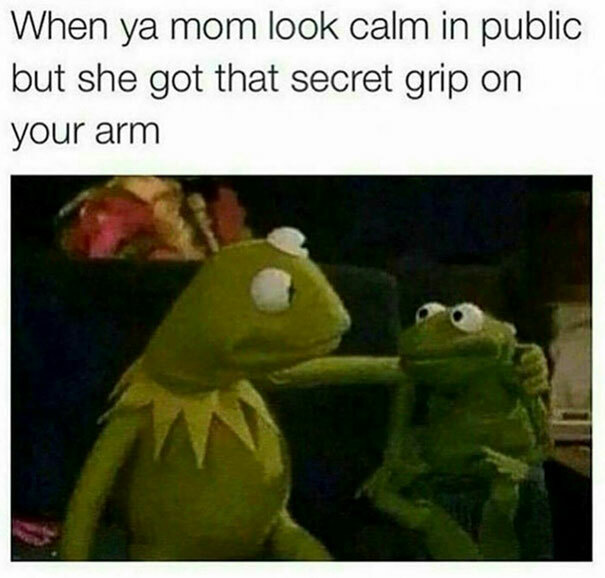 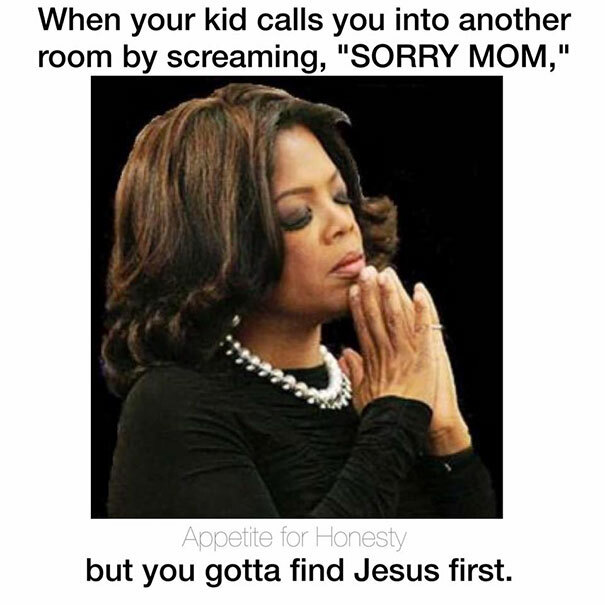 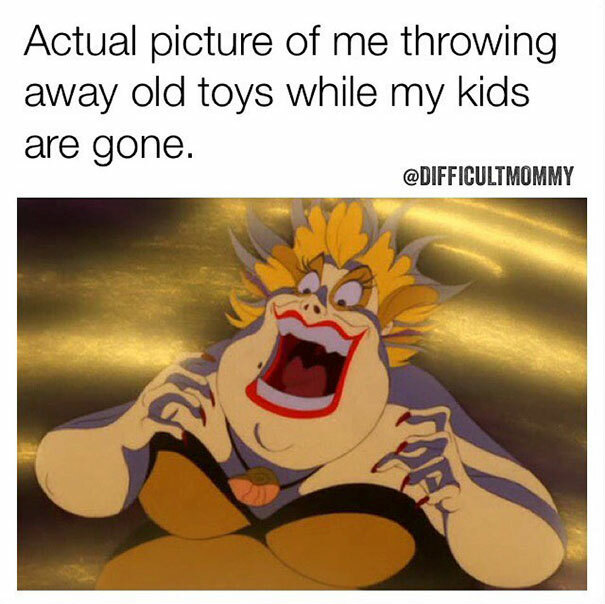 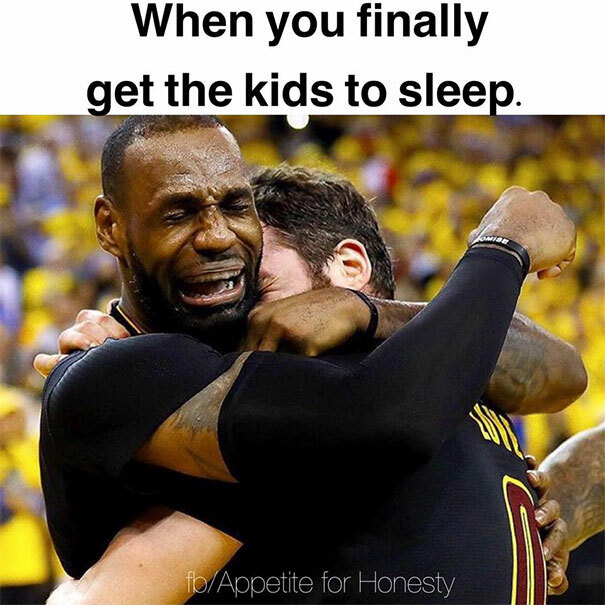 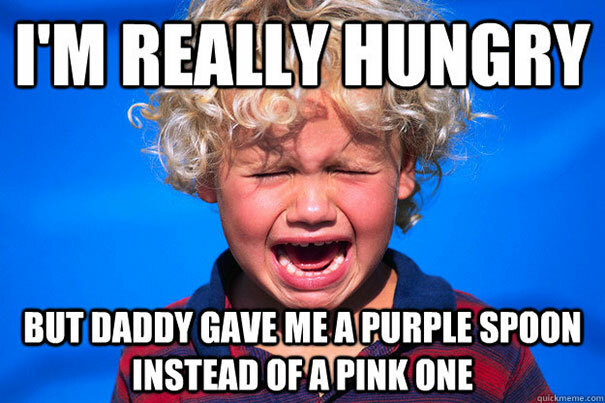 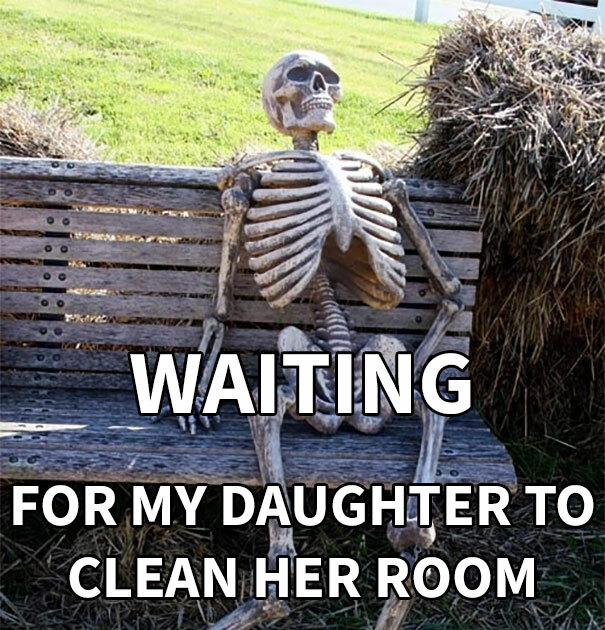 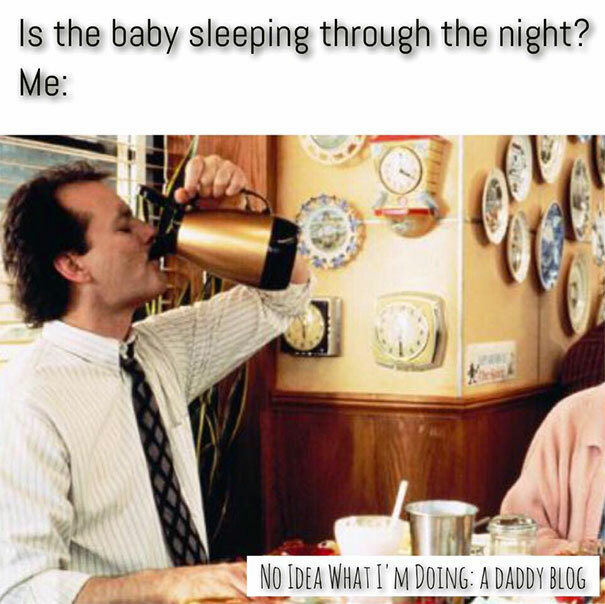 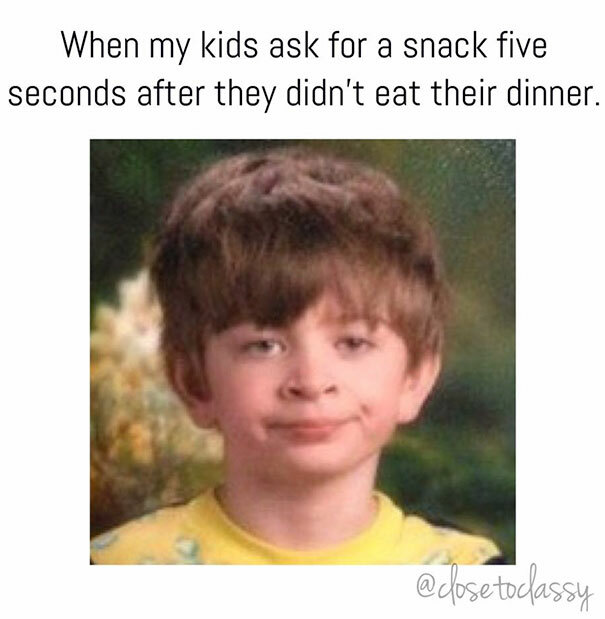 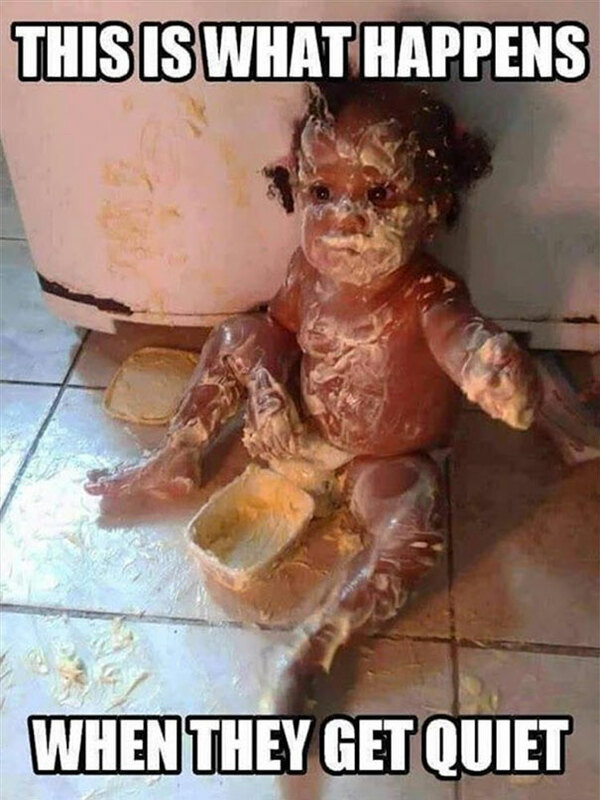 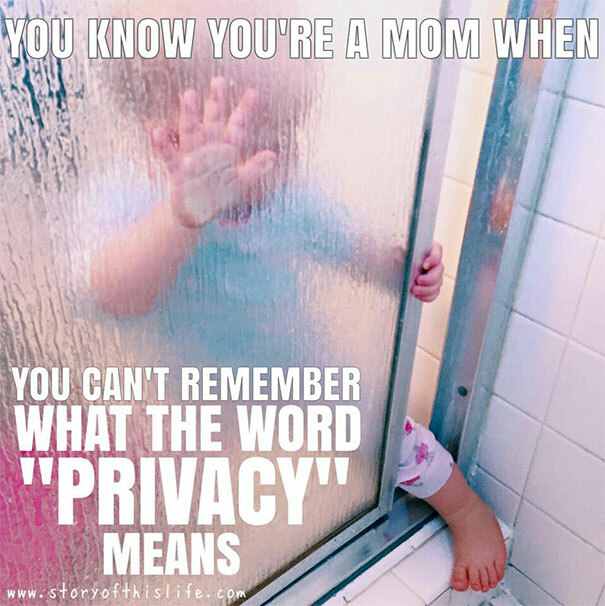 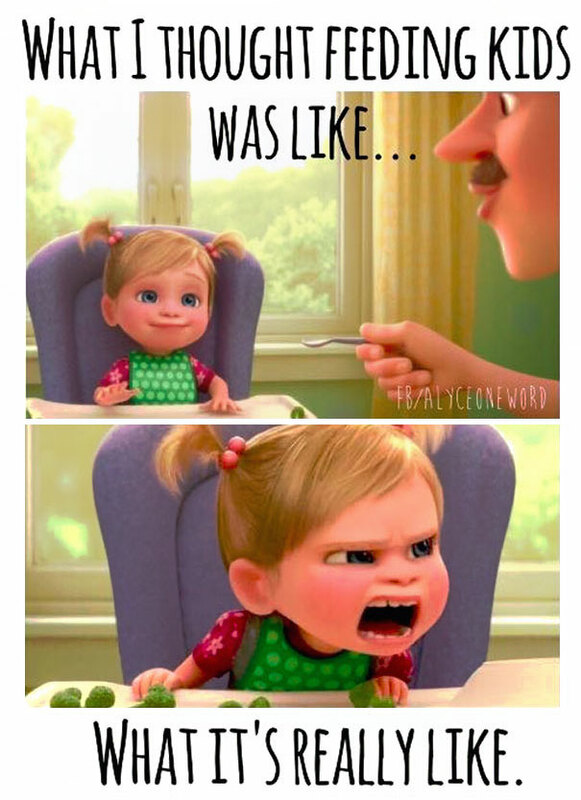 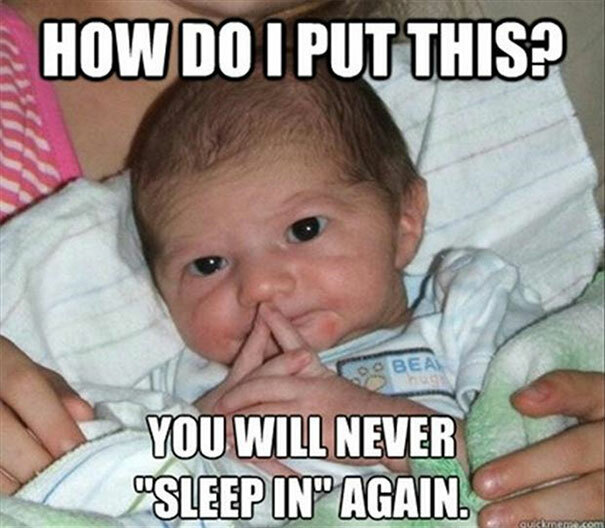 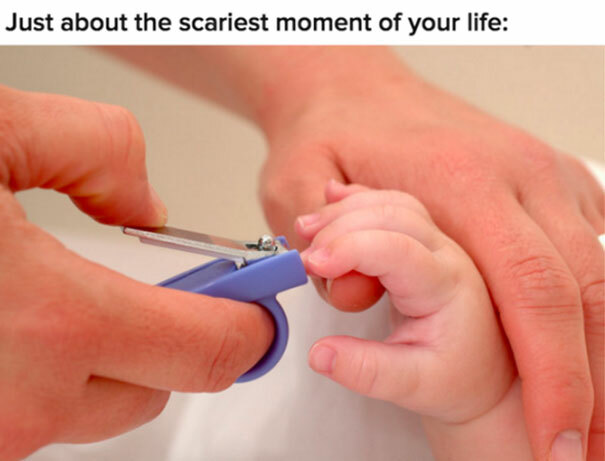 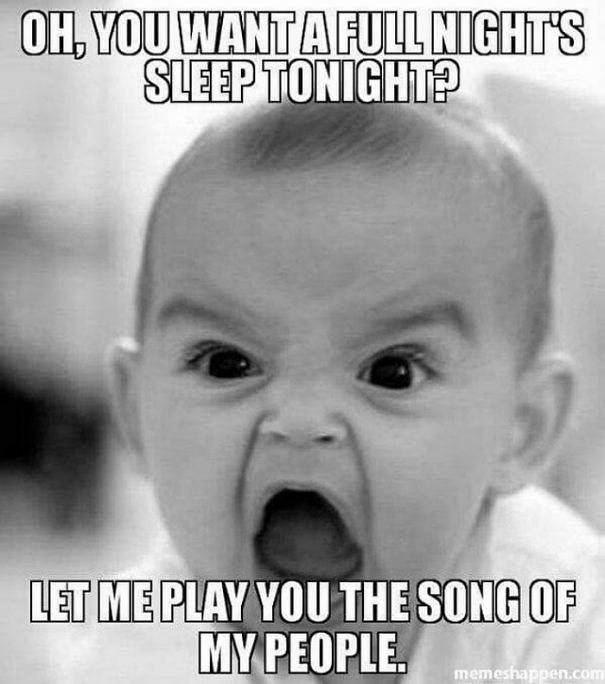 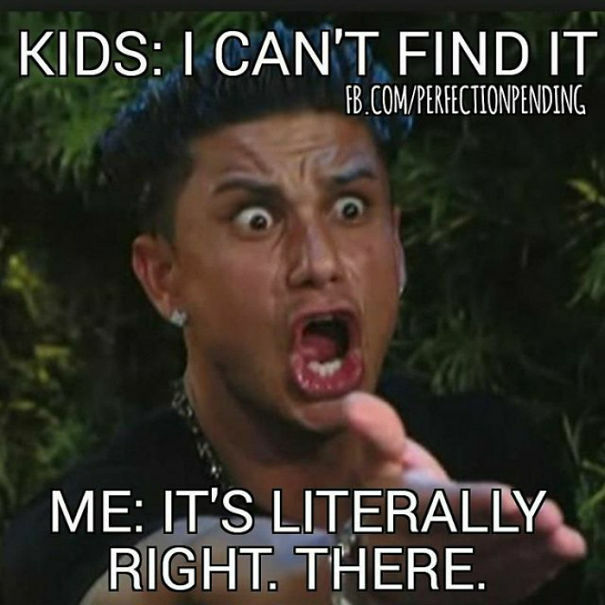 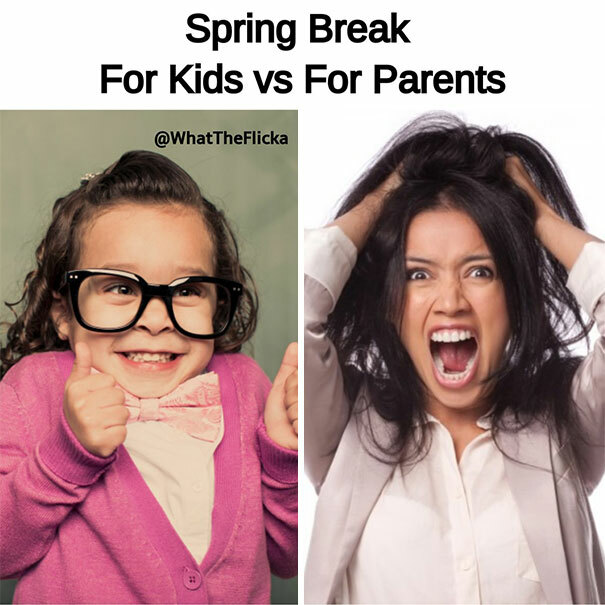 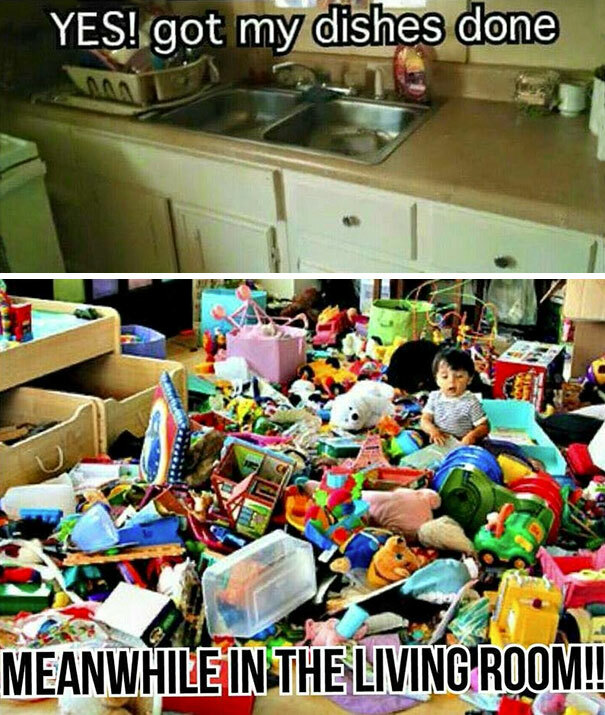 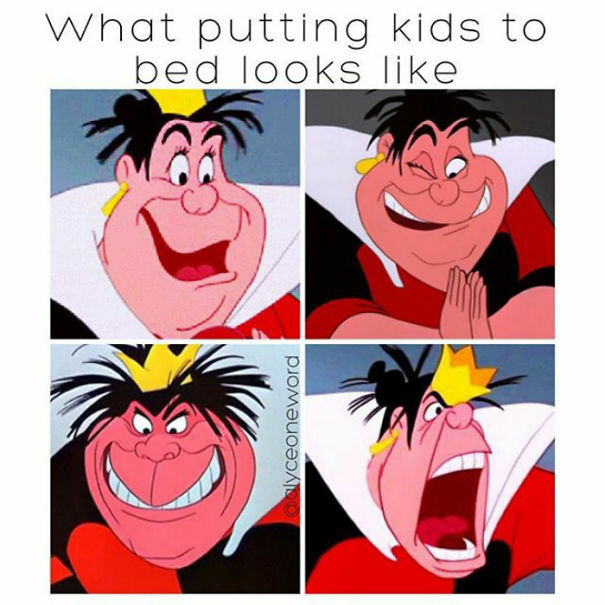 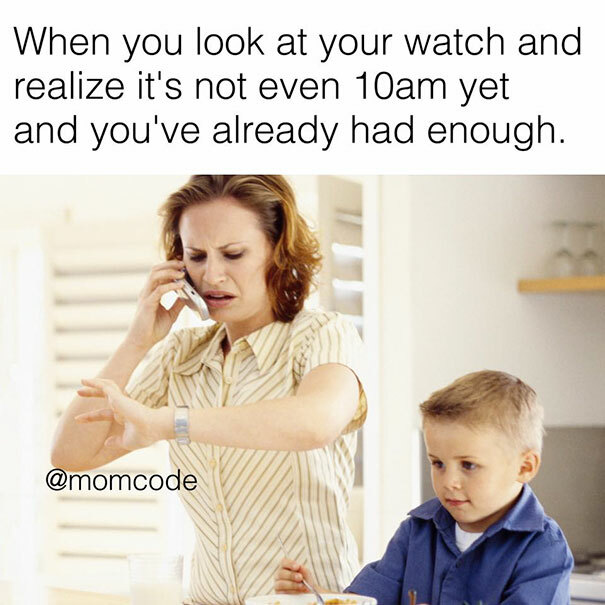 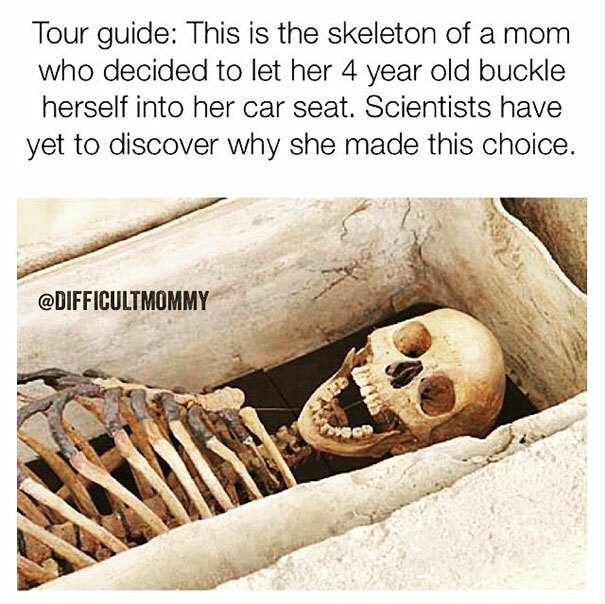 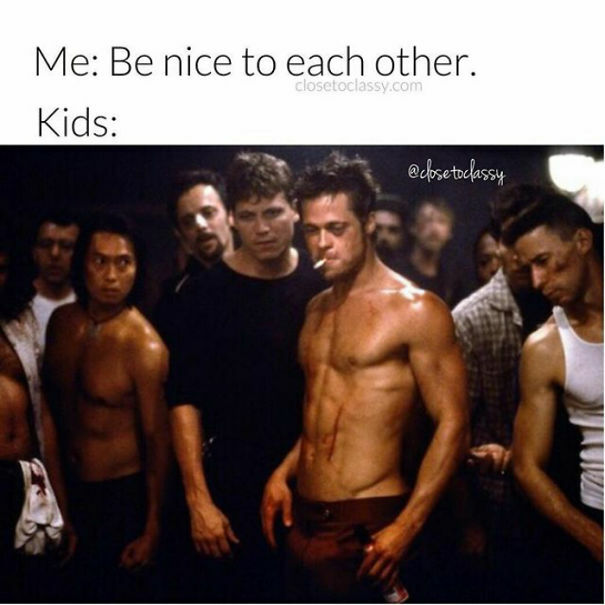 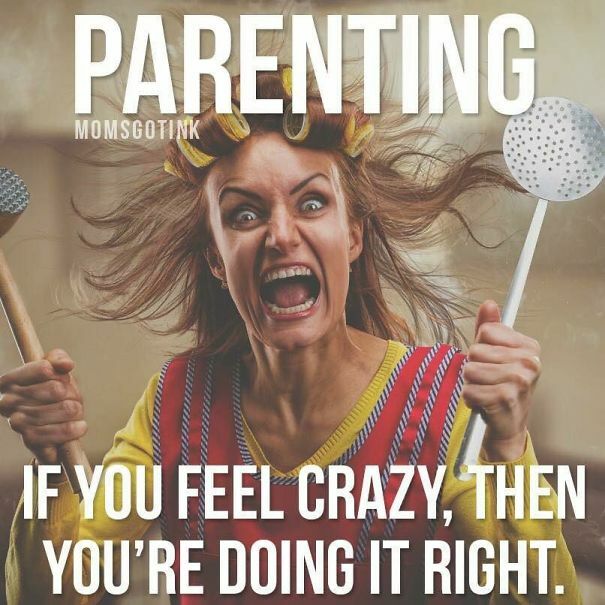 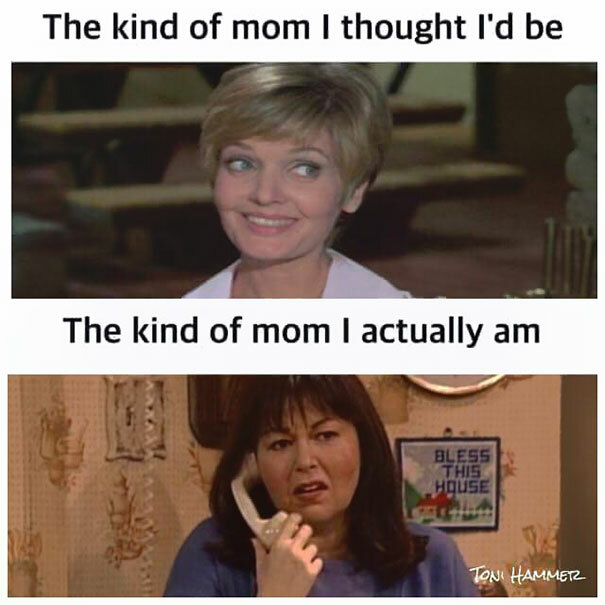 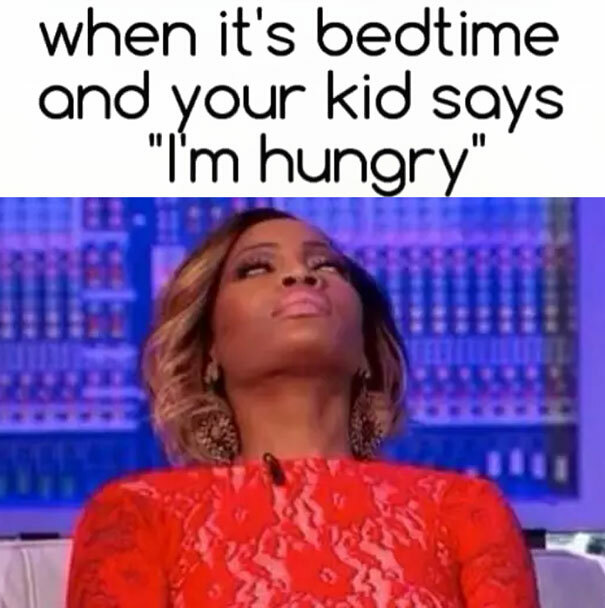 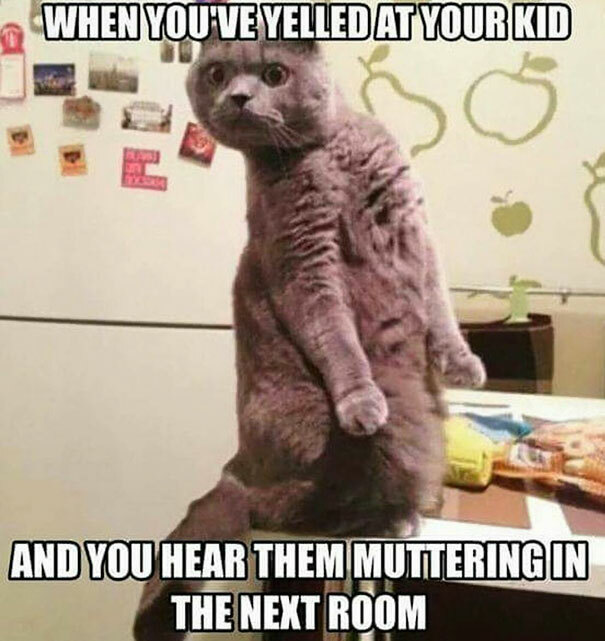 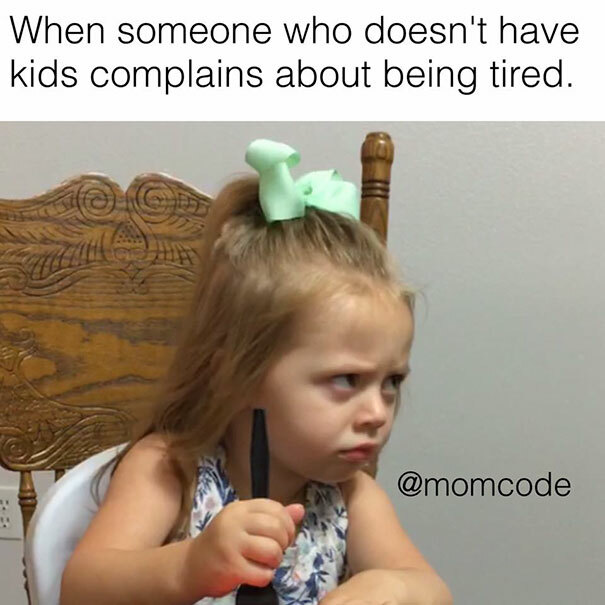 If you find yourself nodding wildly to any or all of the above, then this list of hilarious parenting memes compiled by Bored Panda is especially for you. 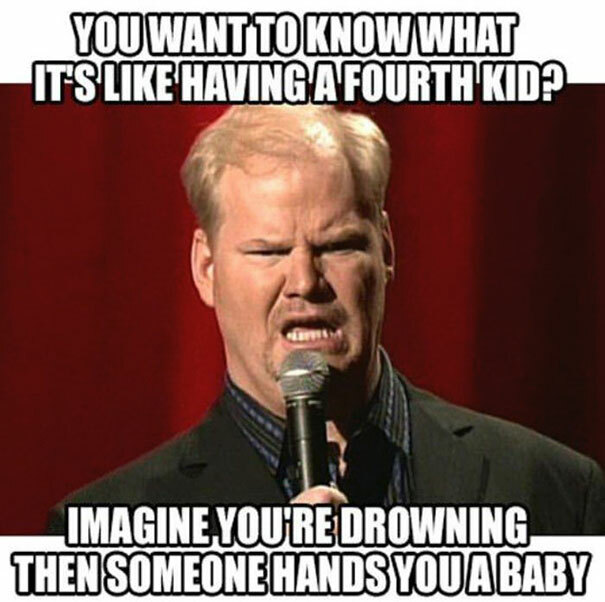 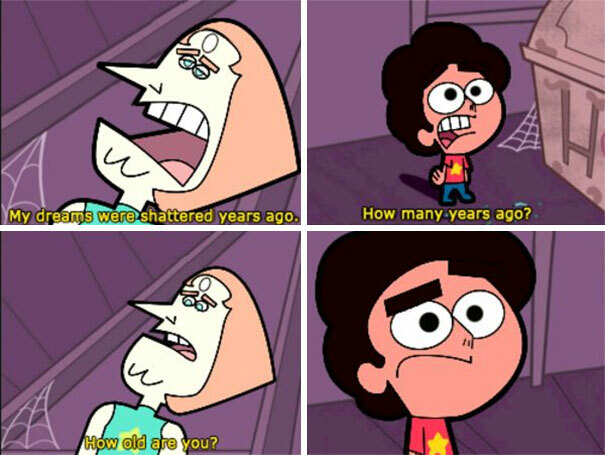 Don’t forget to vote for the funniest!